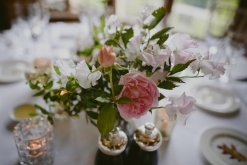 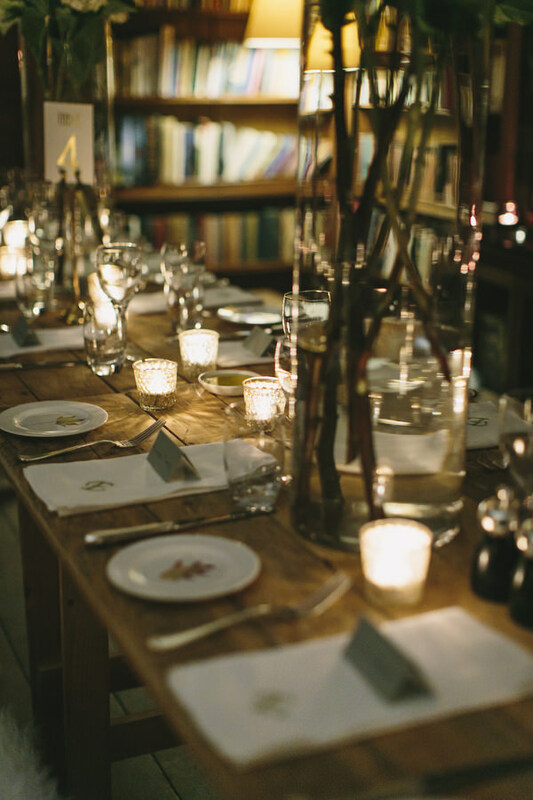 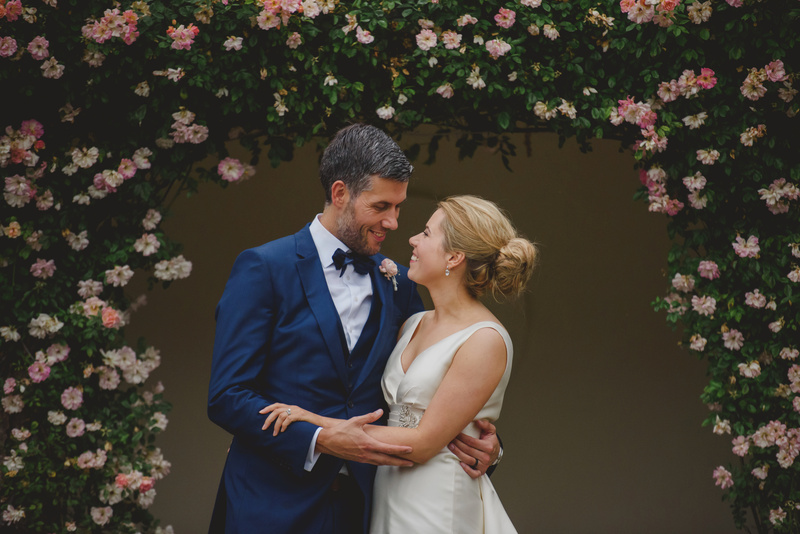 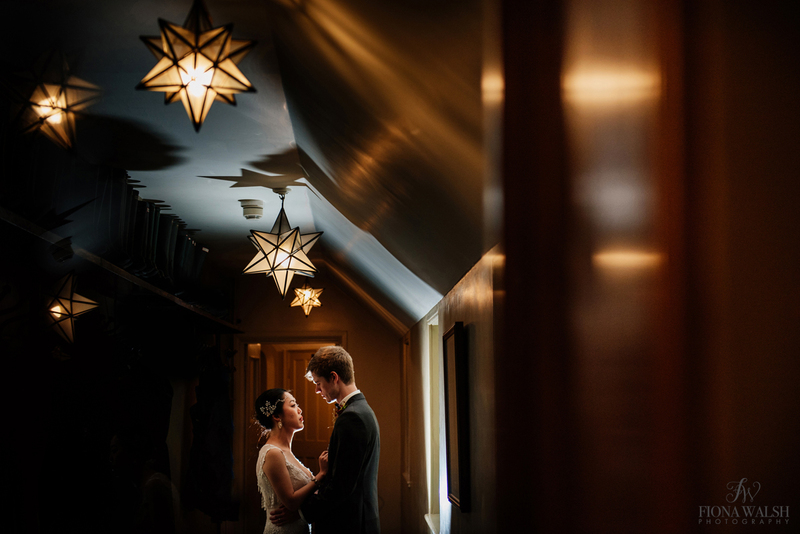 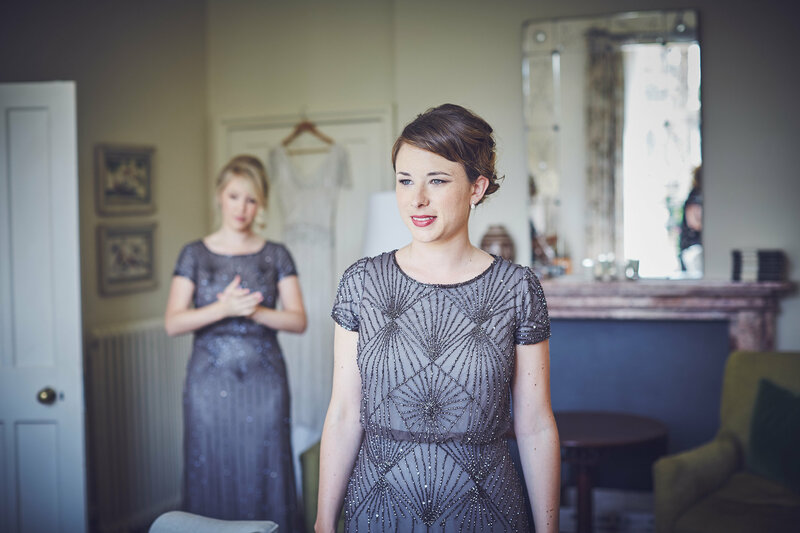 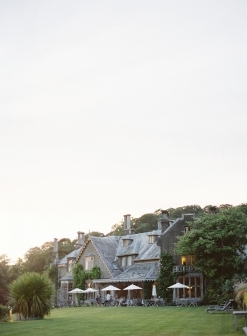 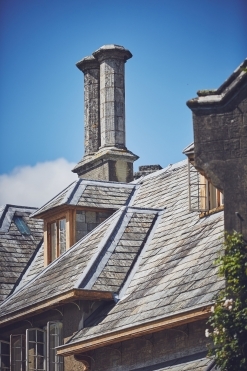 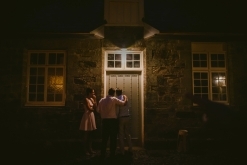 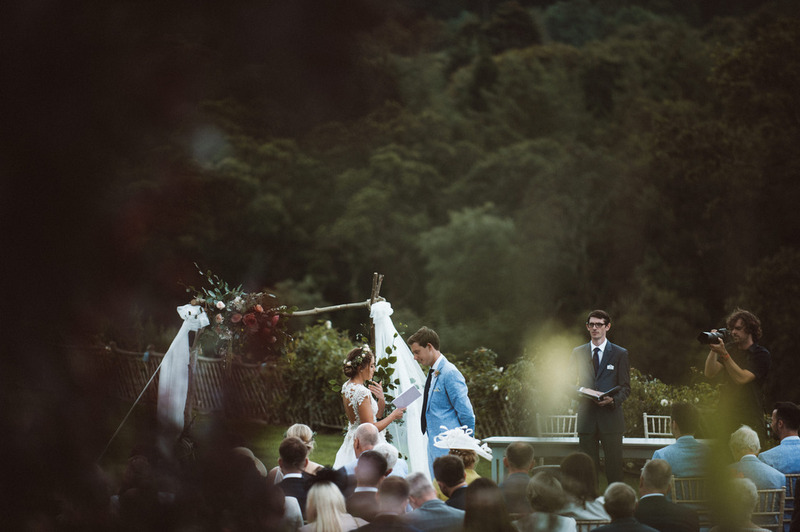 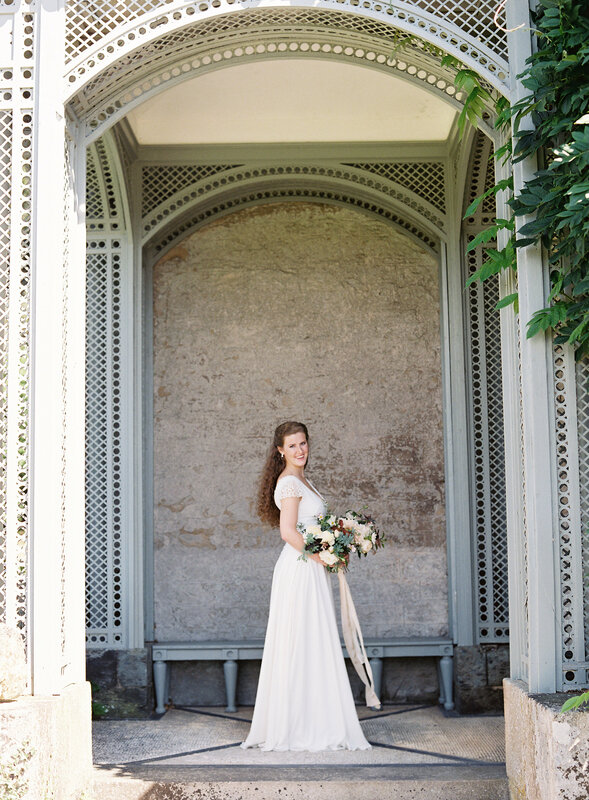 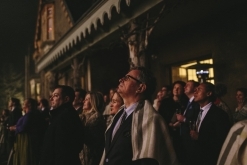 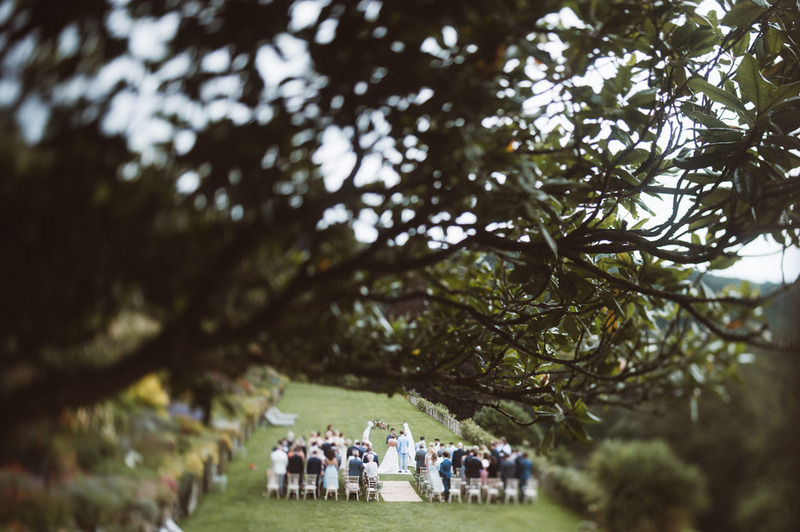 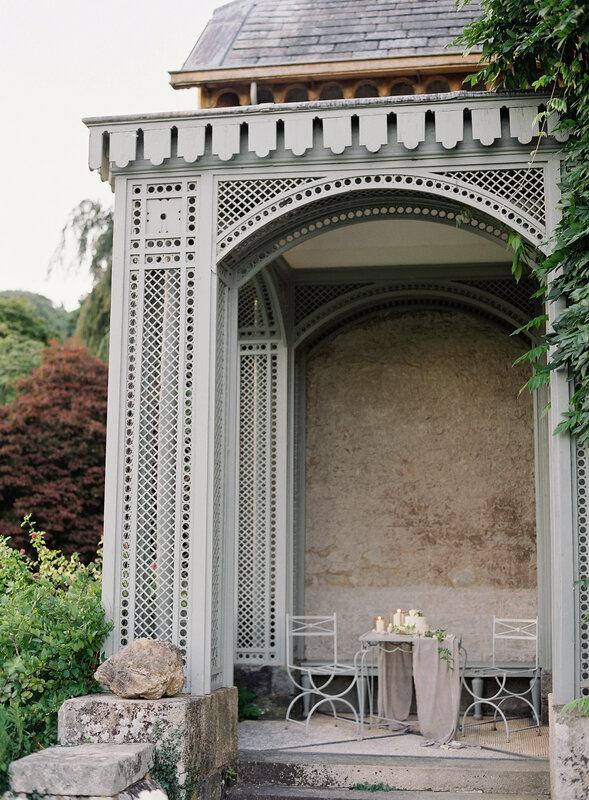 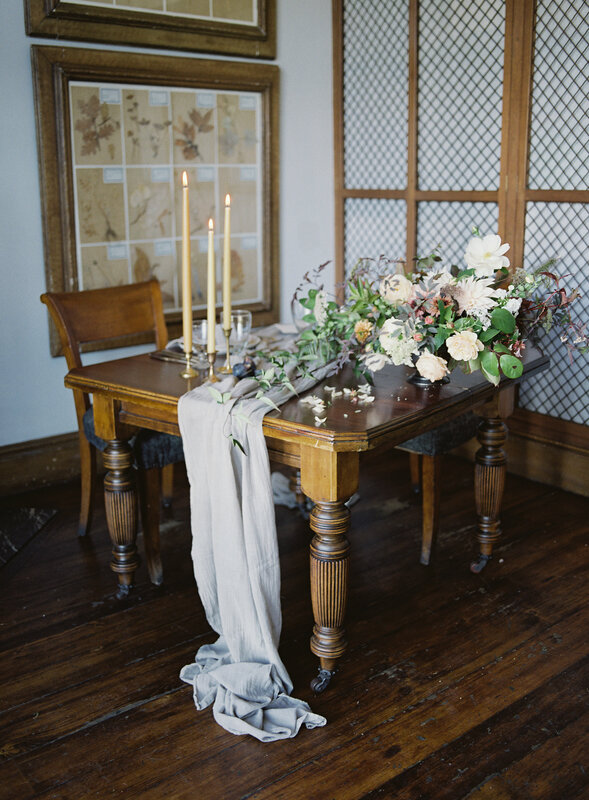 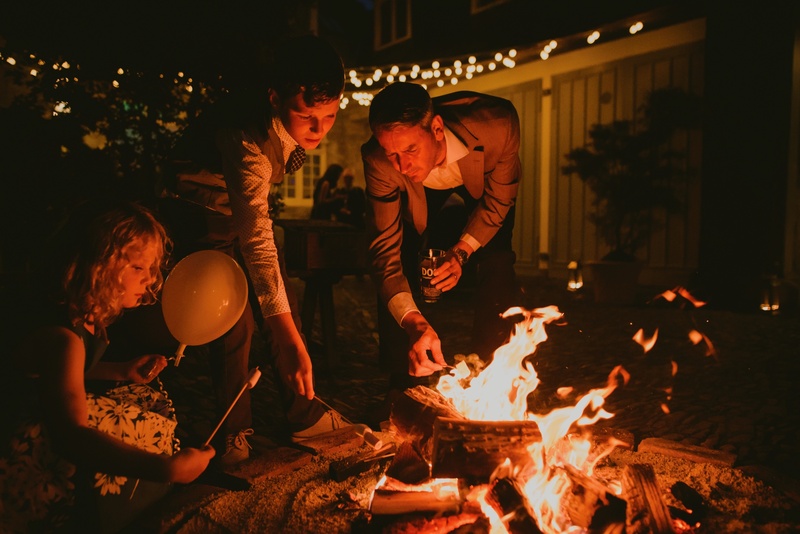 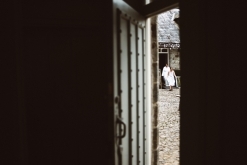 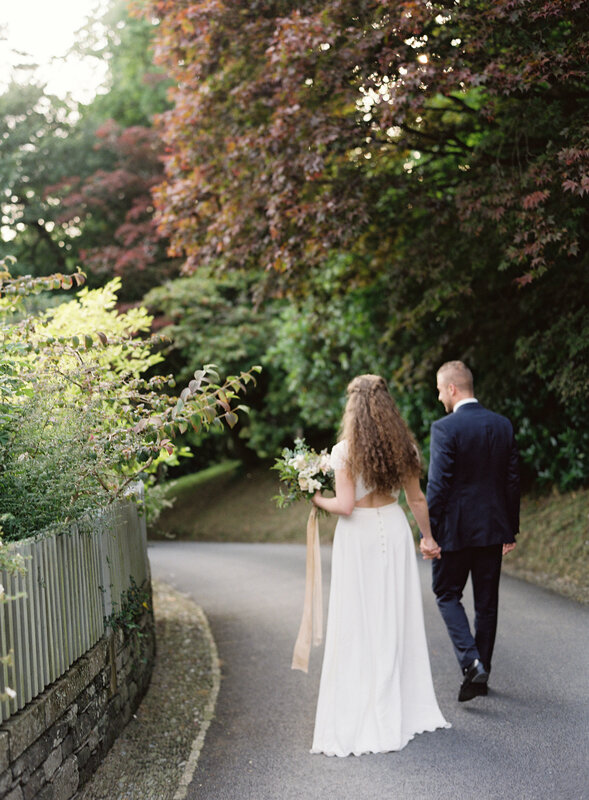 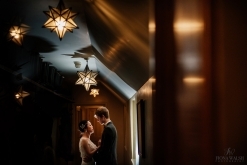 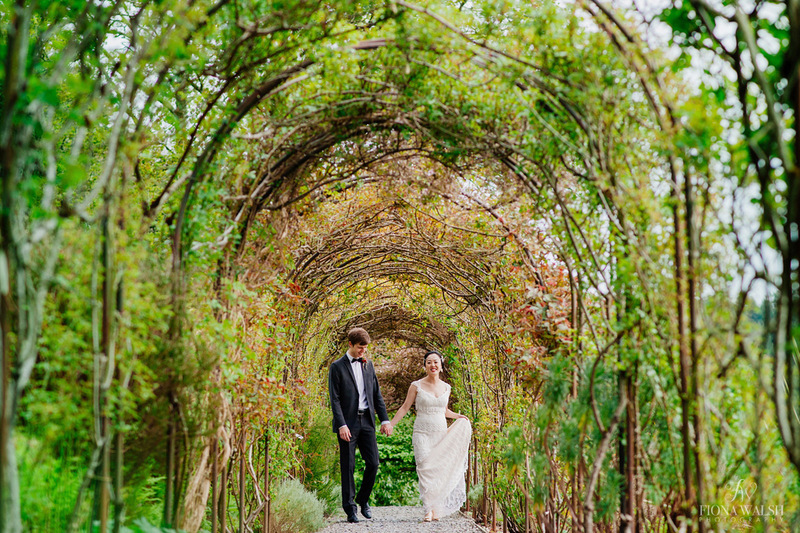 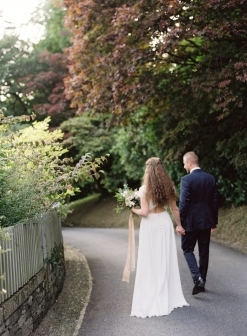 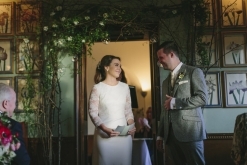 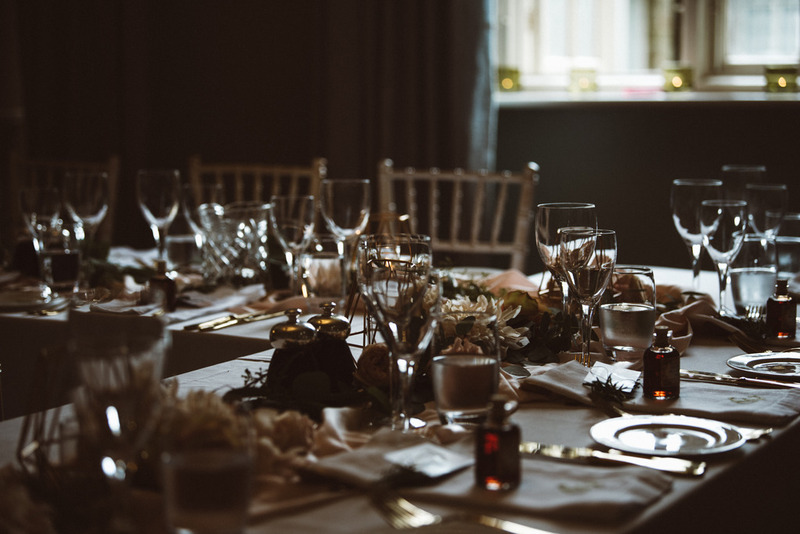 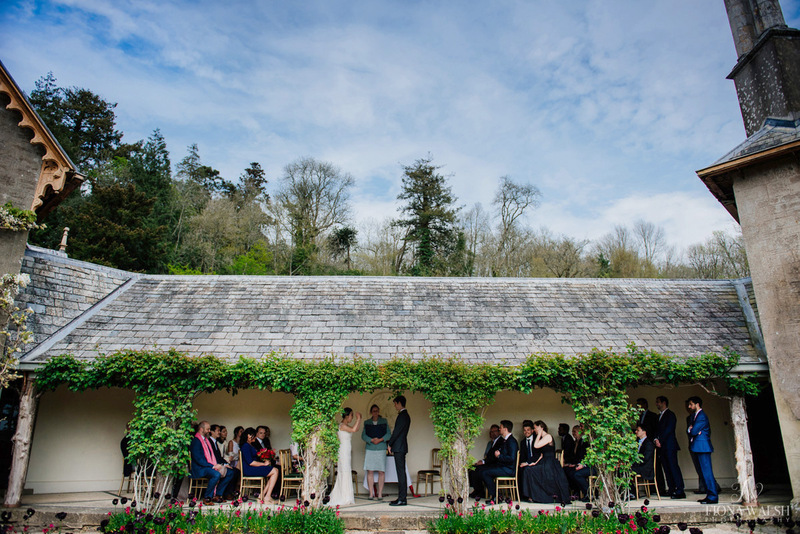 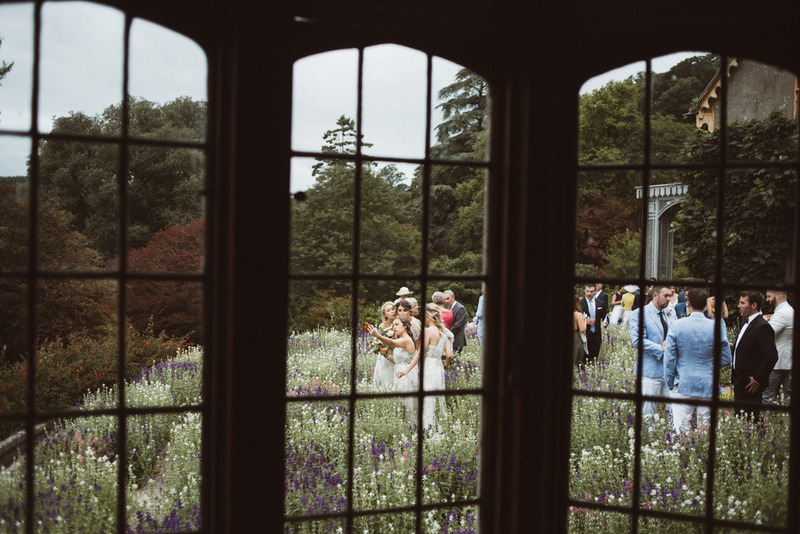 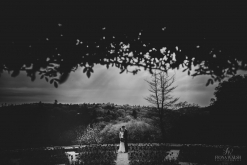 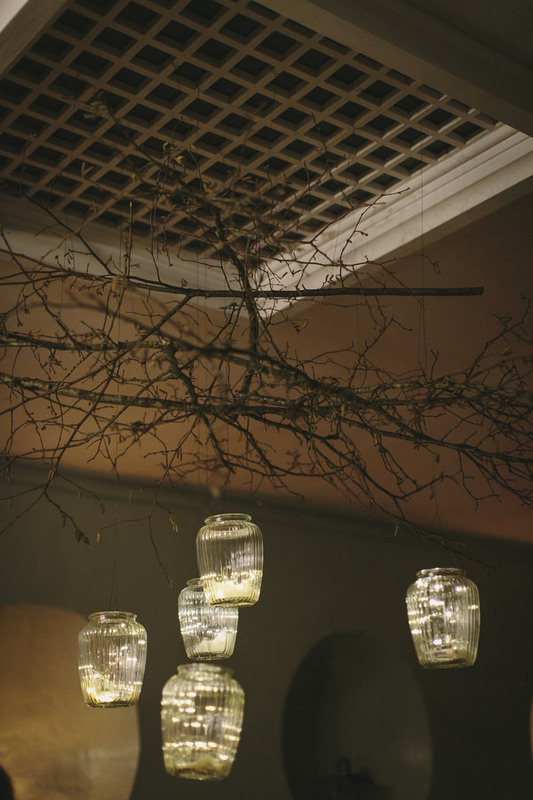 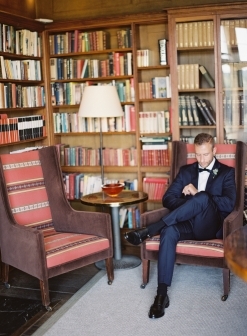 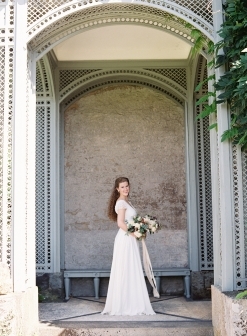 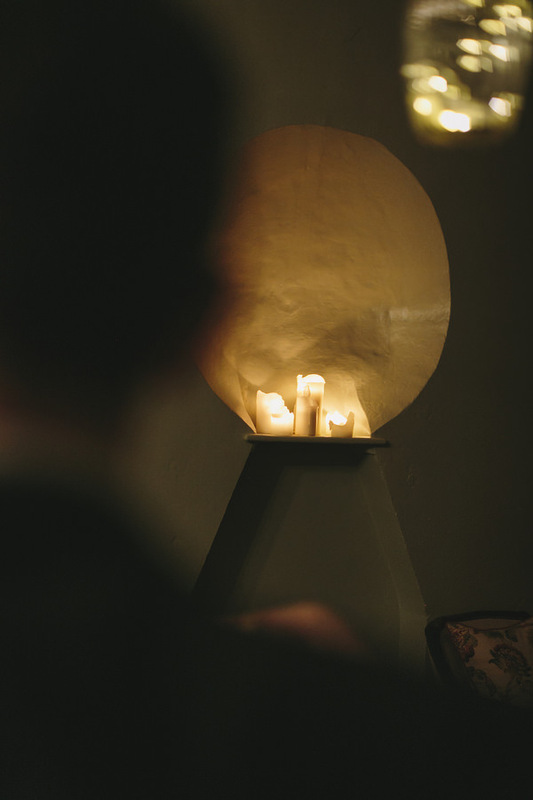 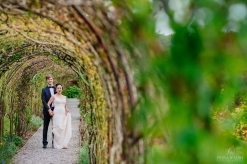 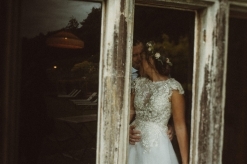 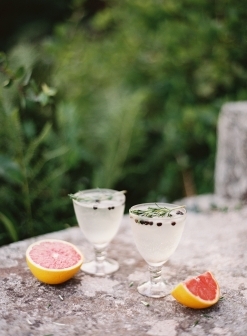 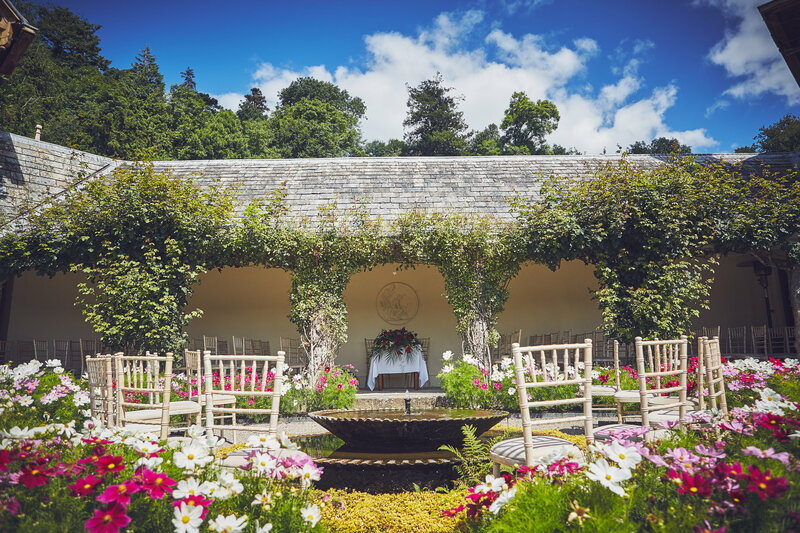 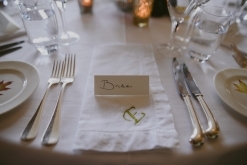 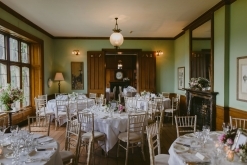 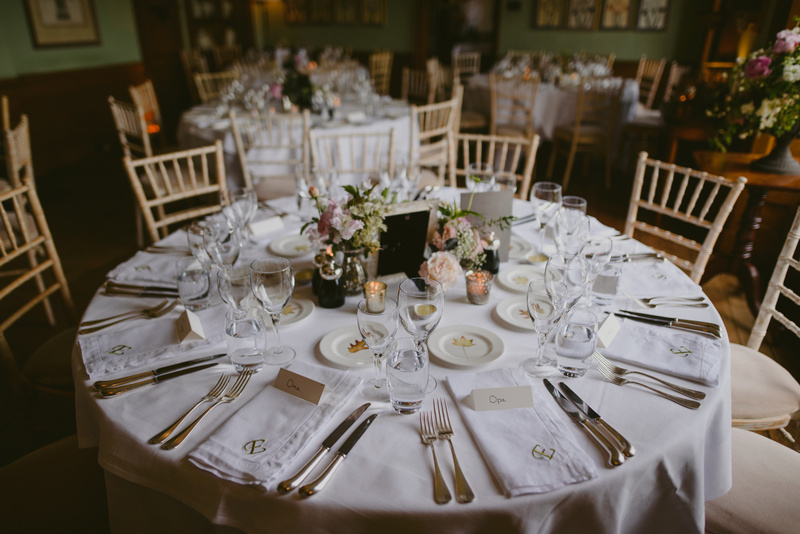 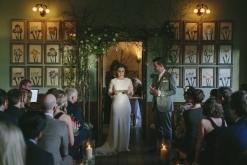 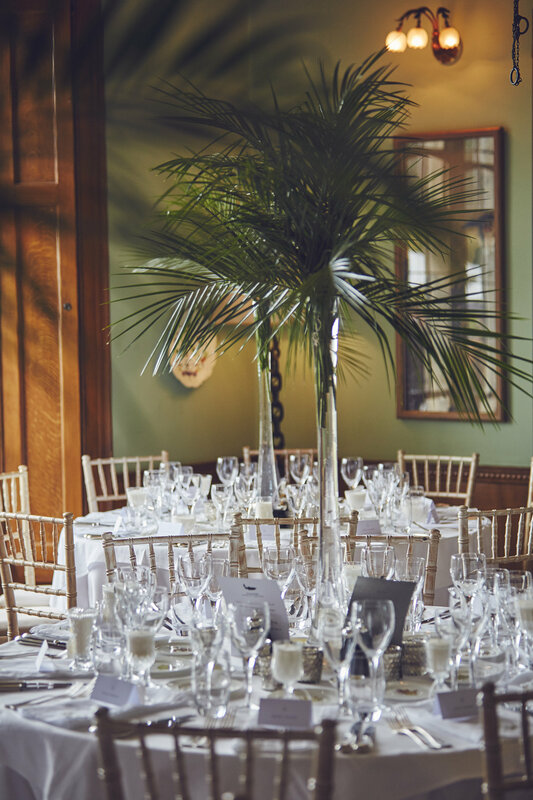 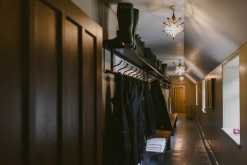 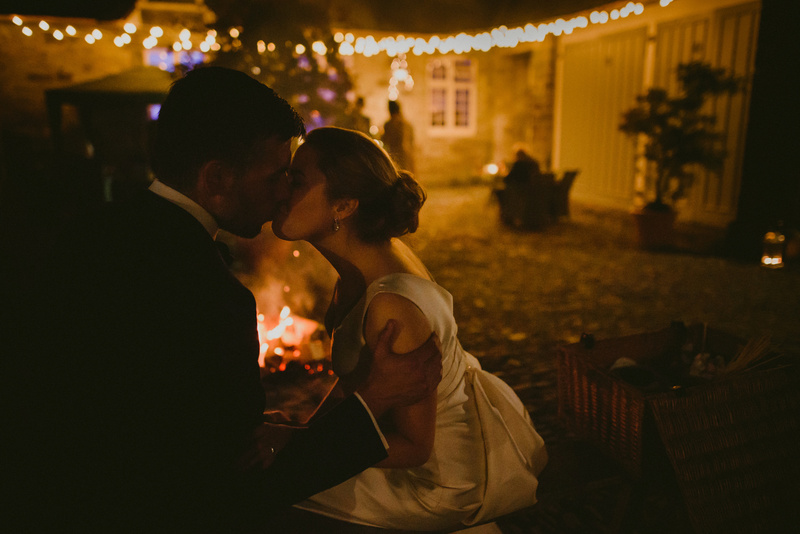 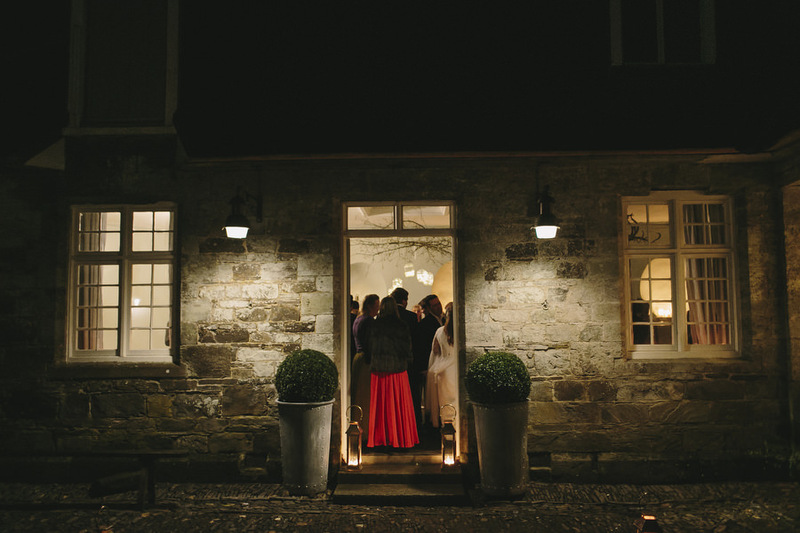 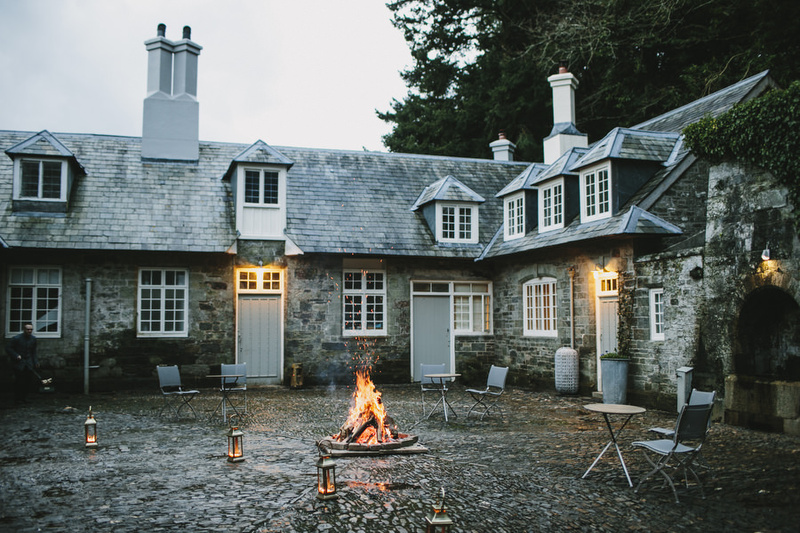 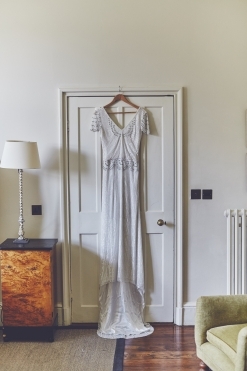 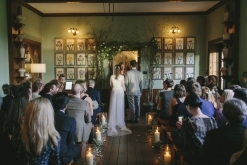 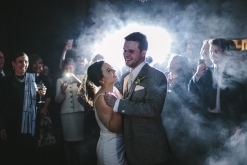 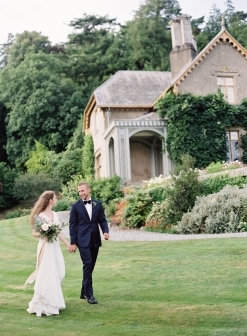 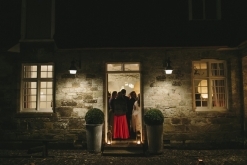 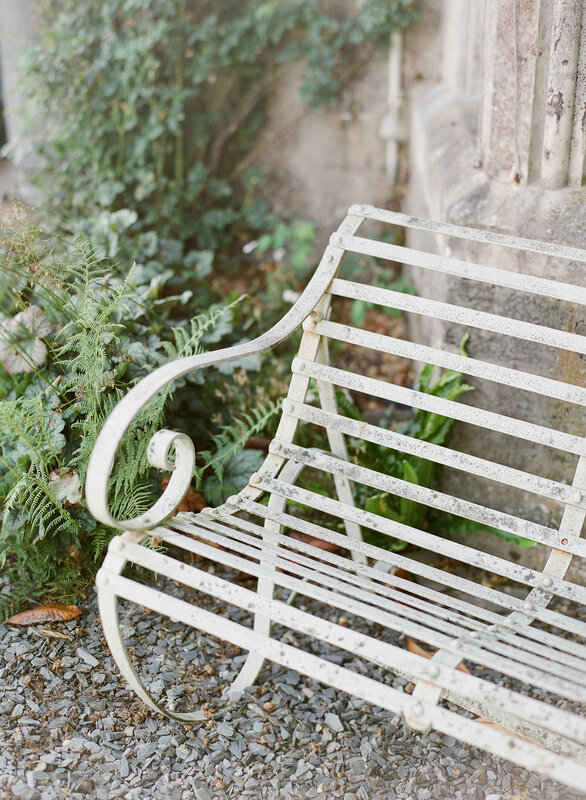 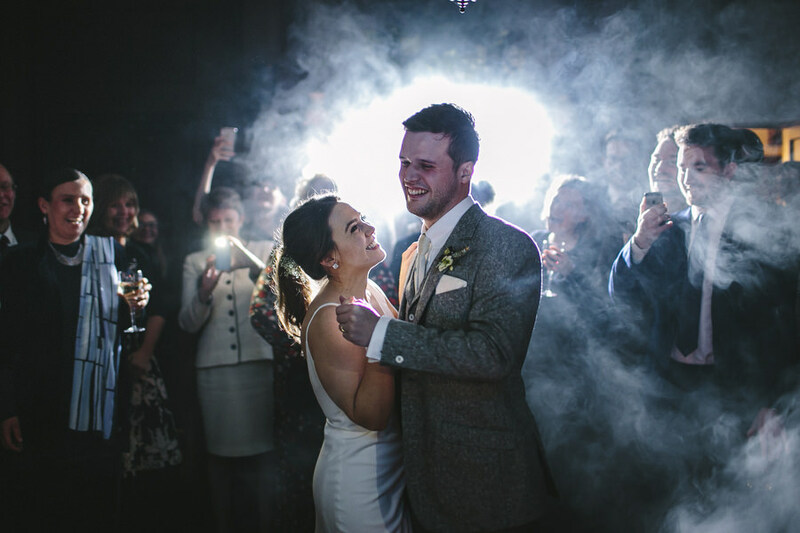 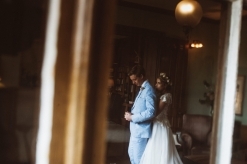 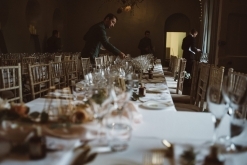 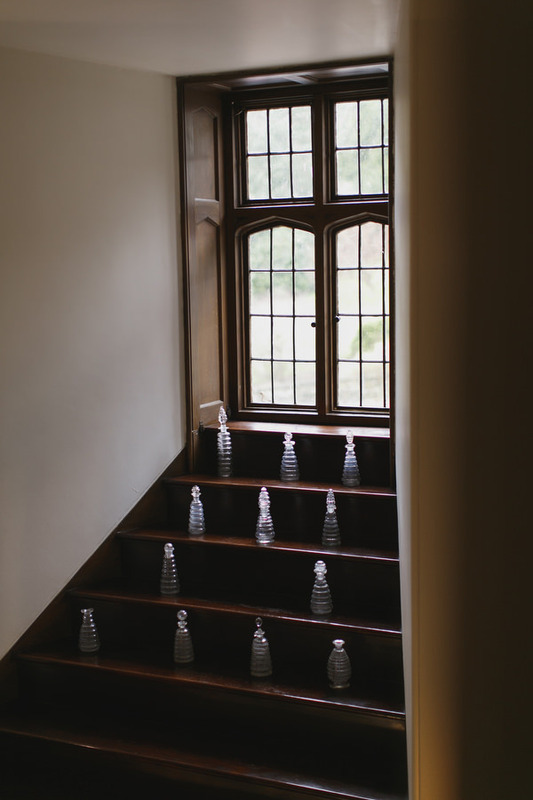 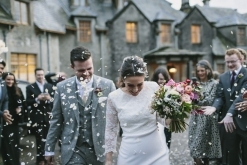 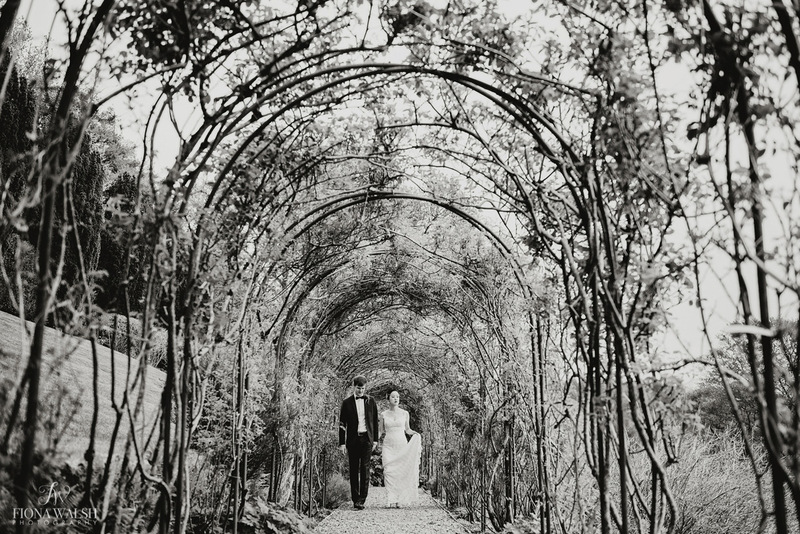 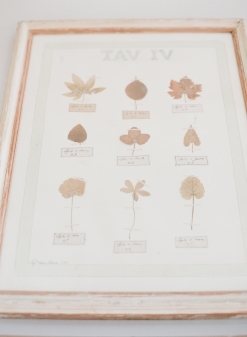 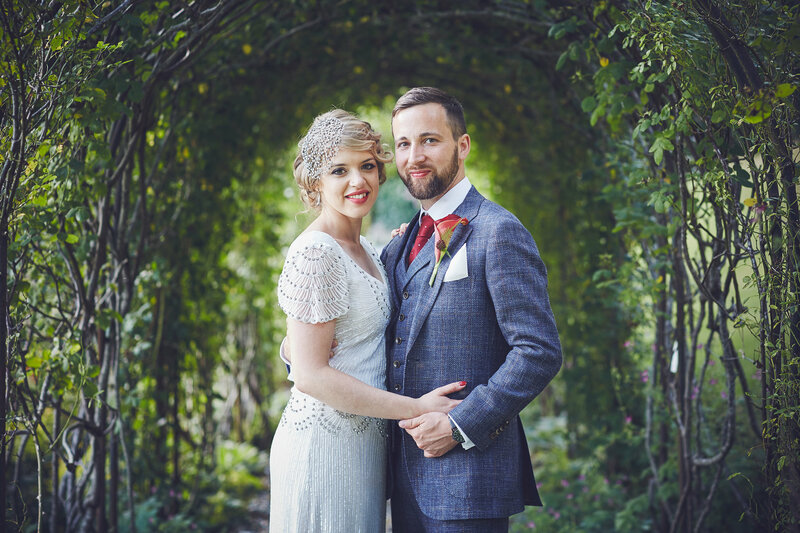 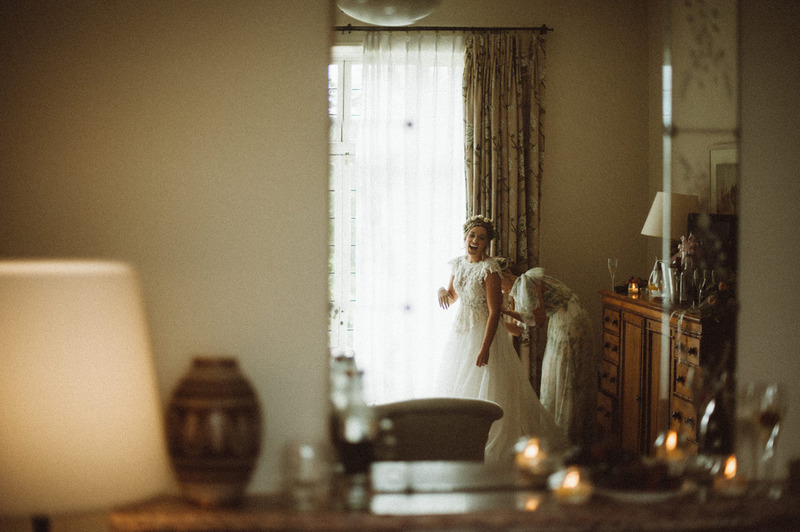 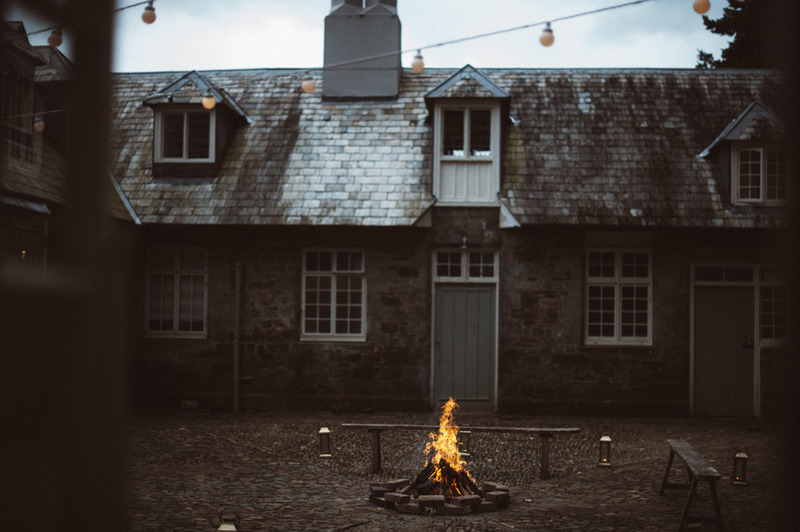 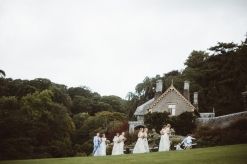 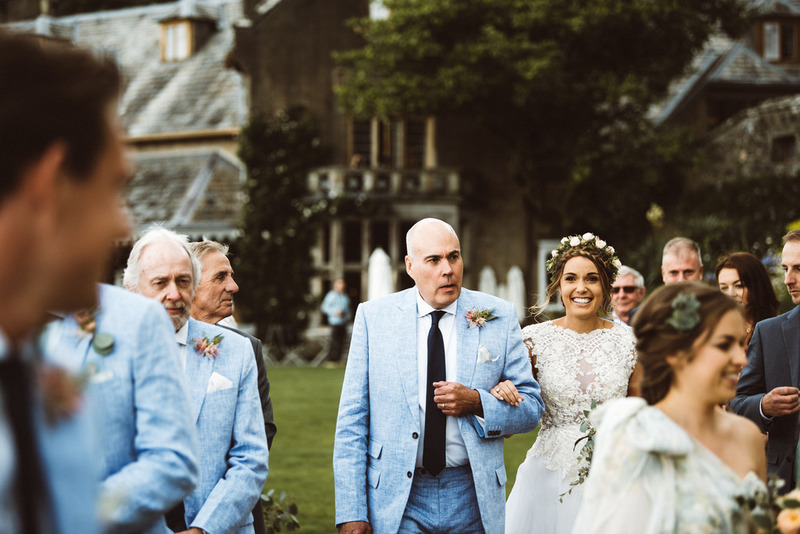 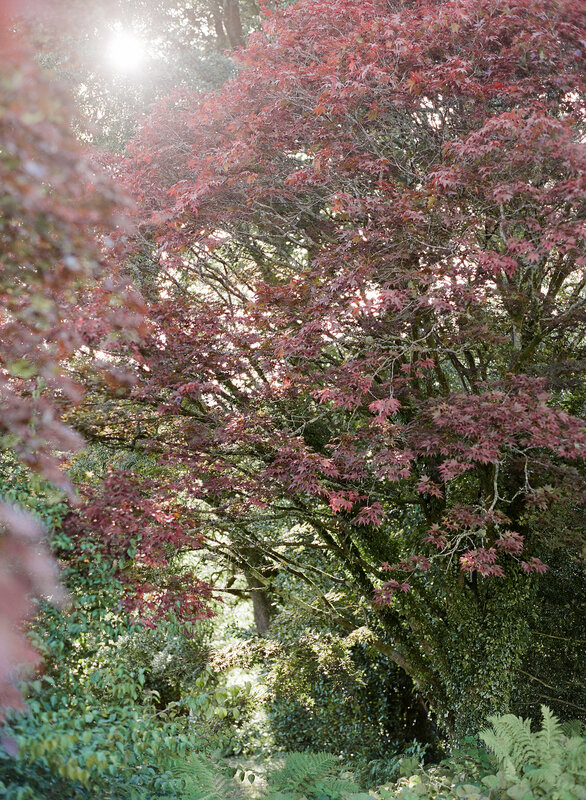 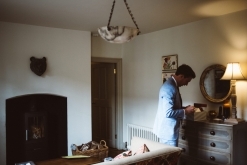 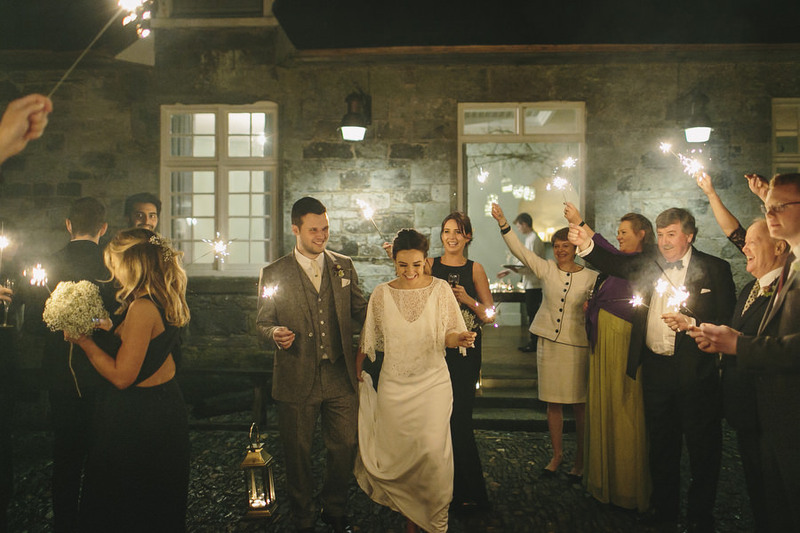 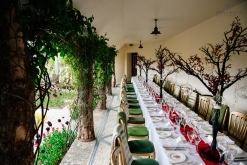 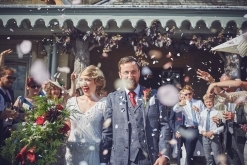 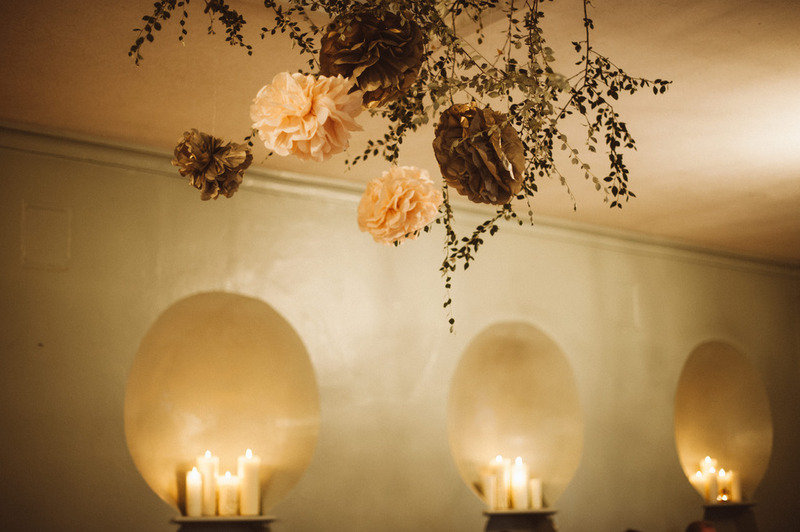 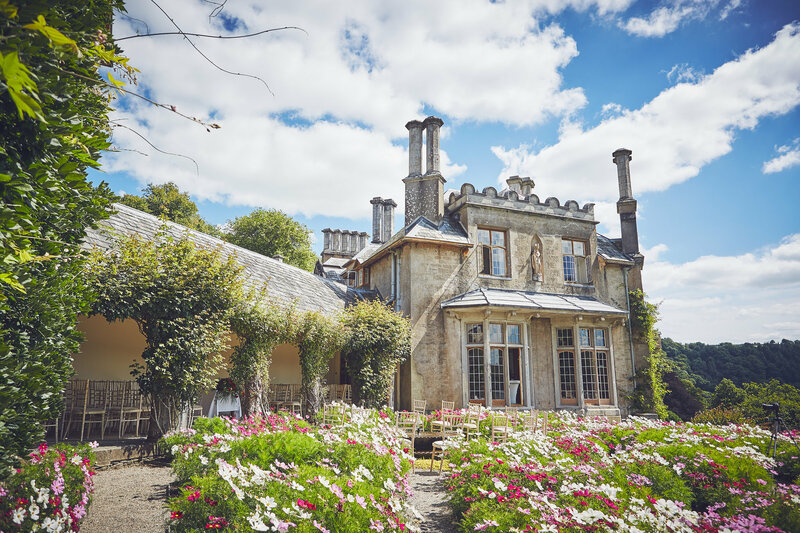 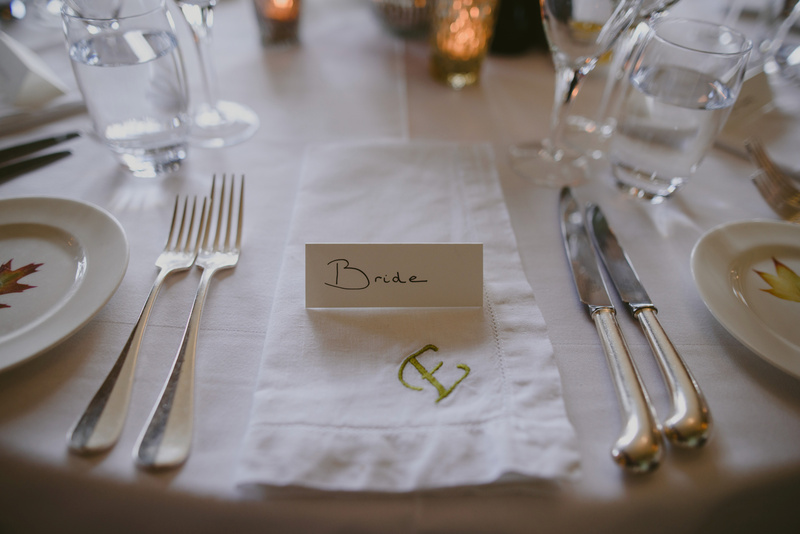 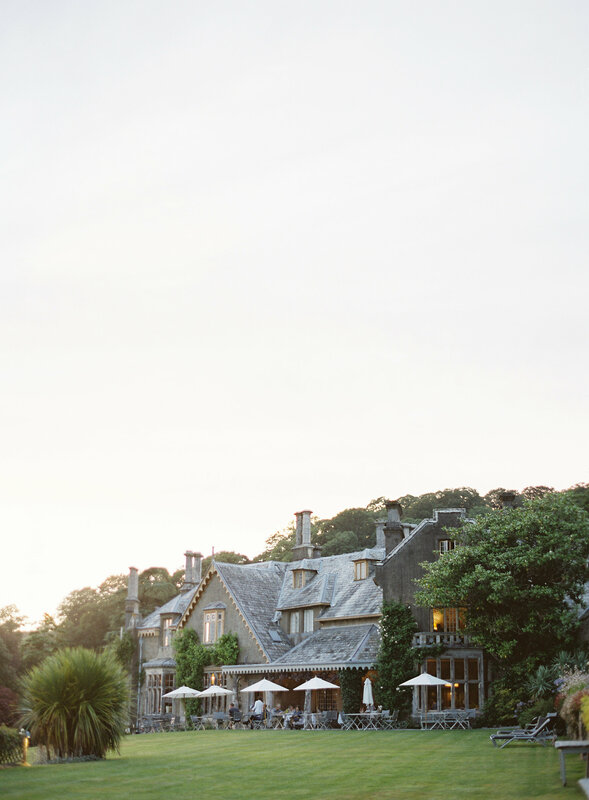 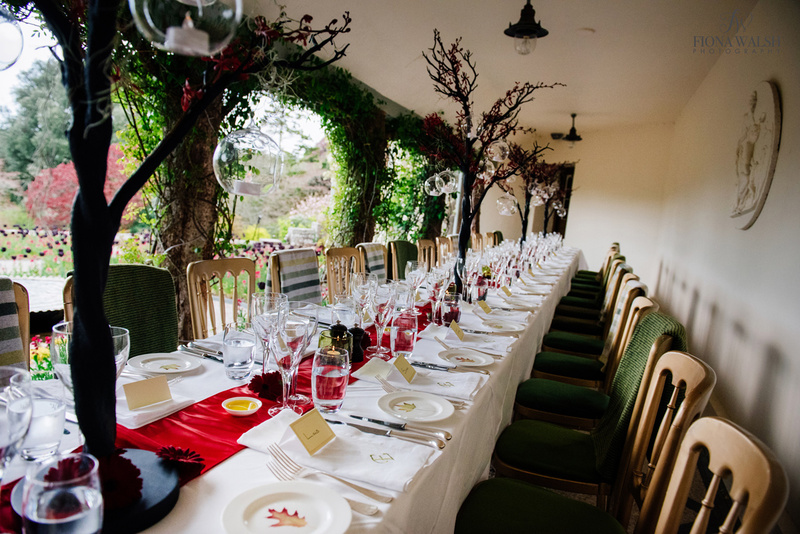 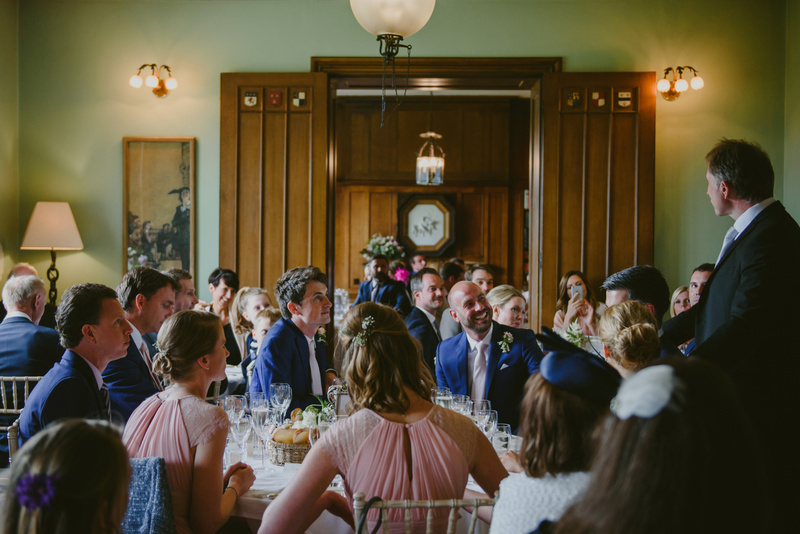 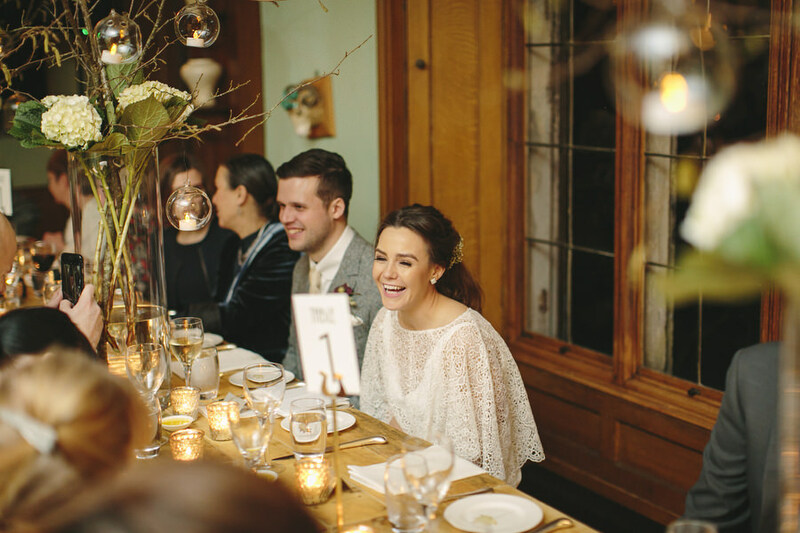 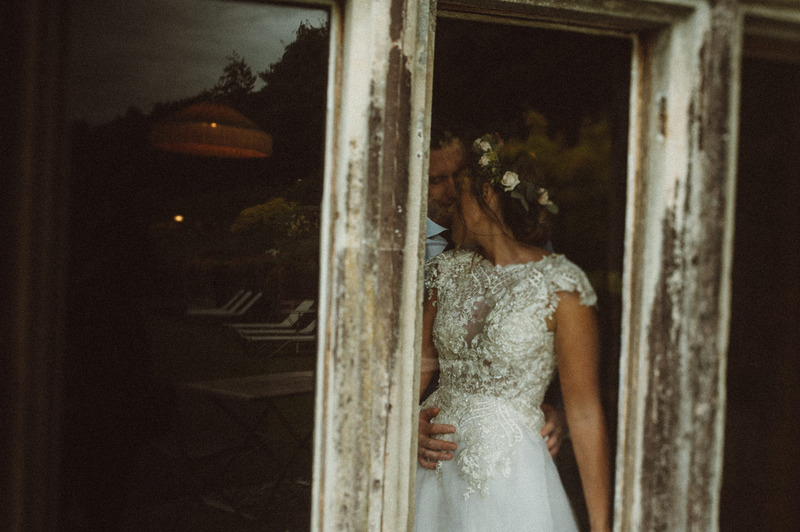 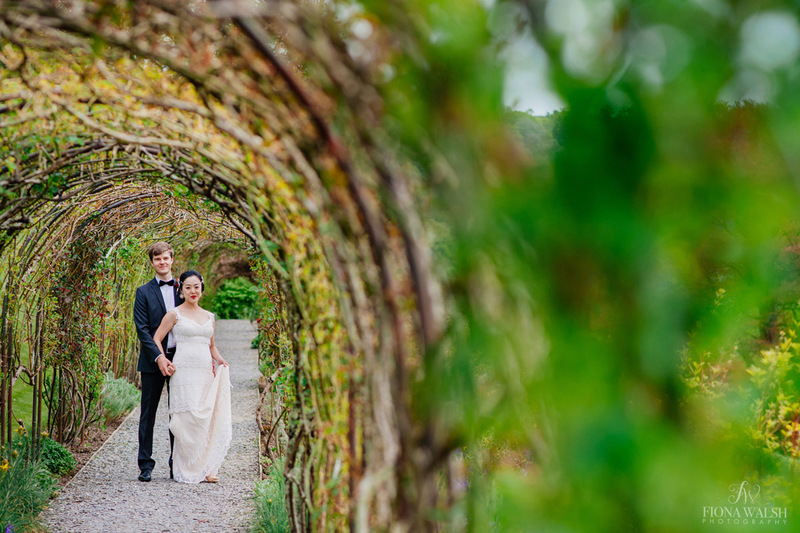 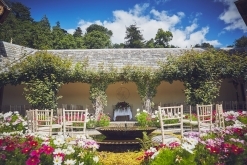 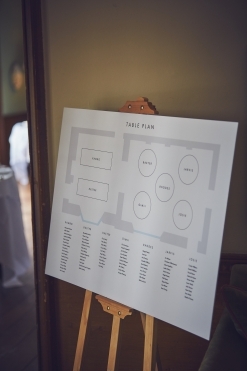 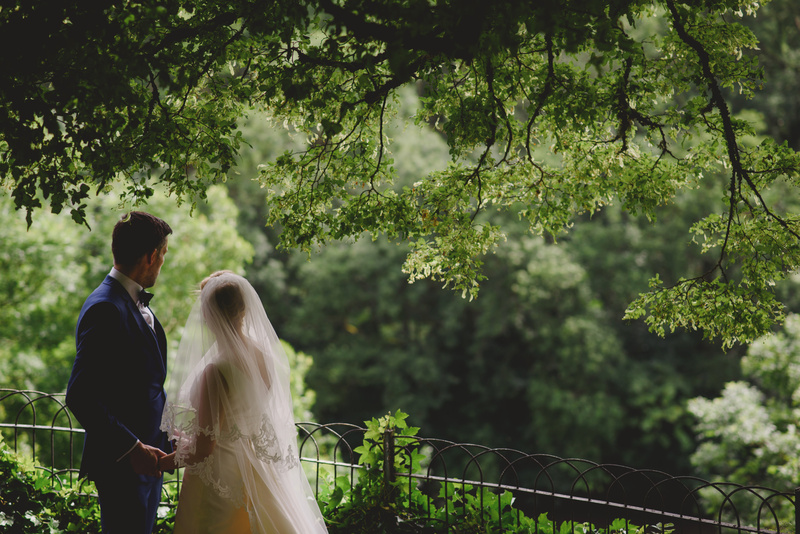 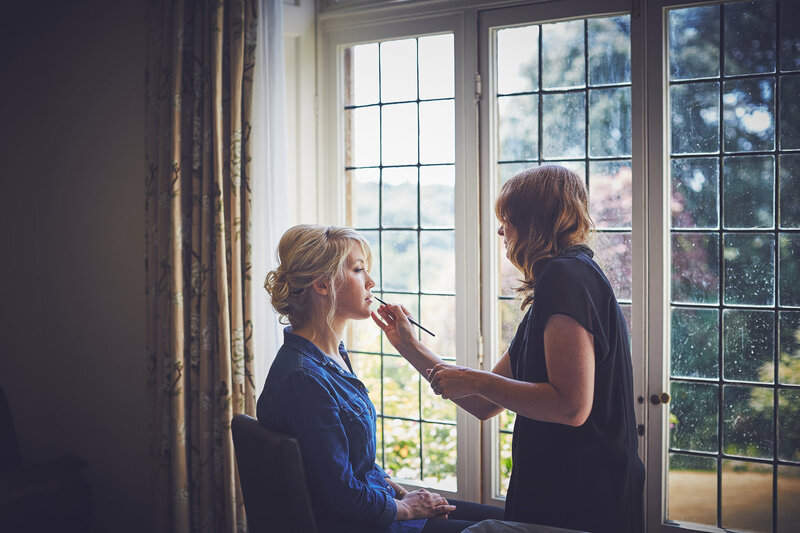 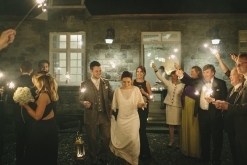 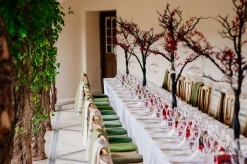 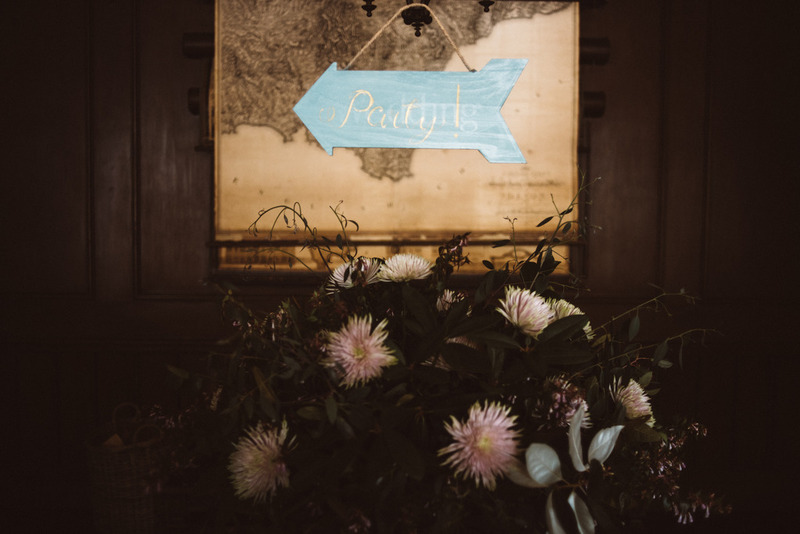 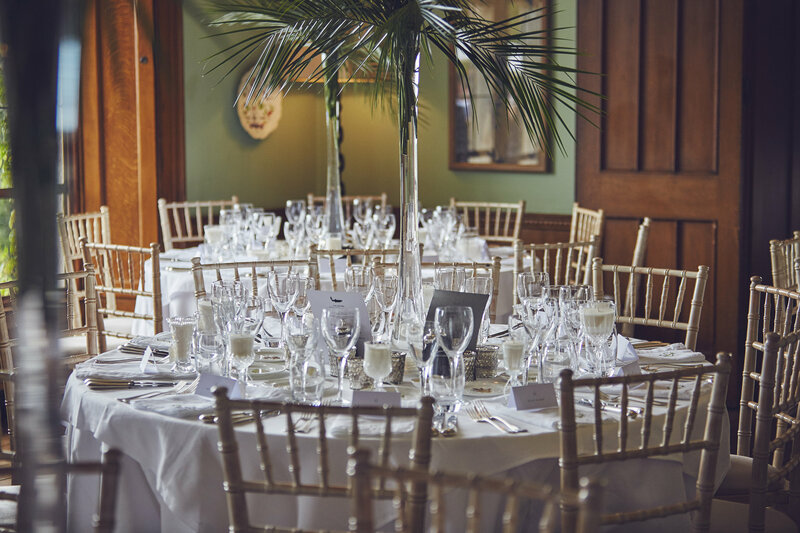 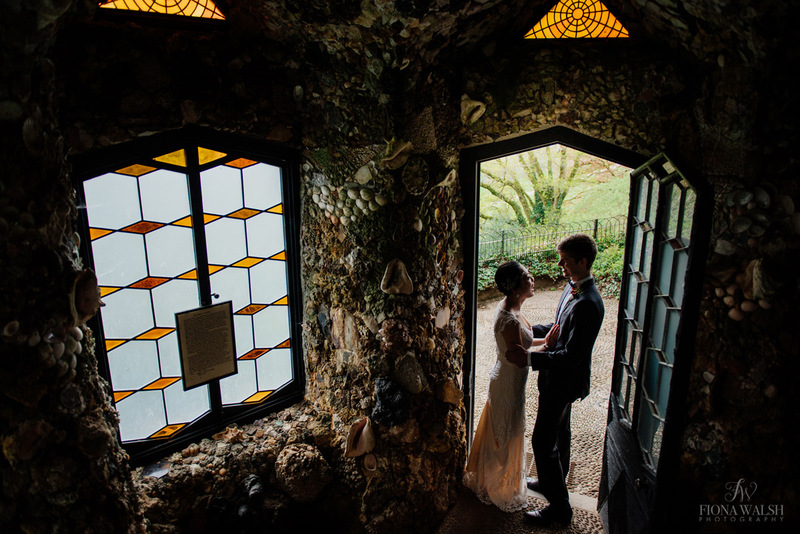 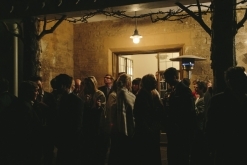 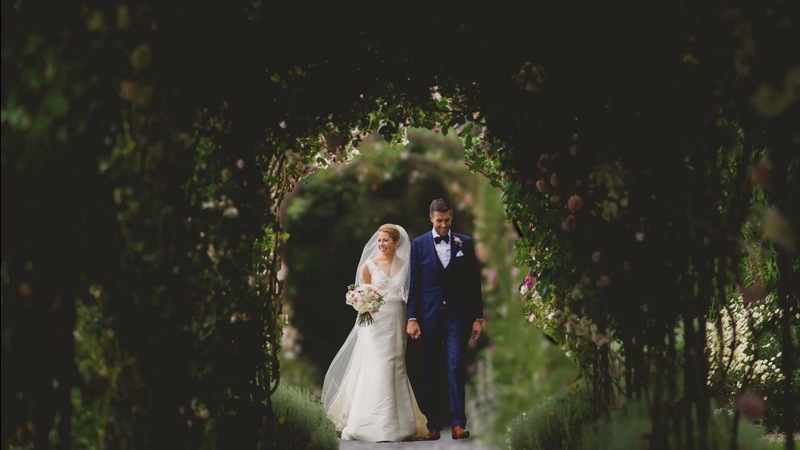 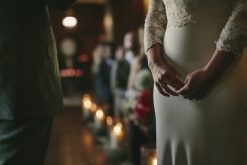 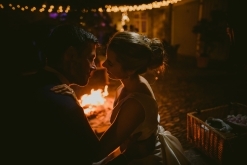 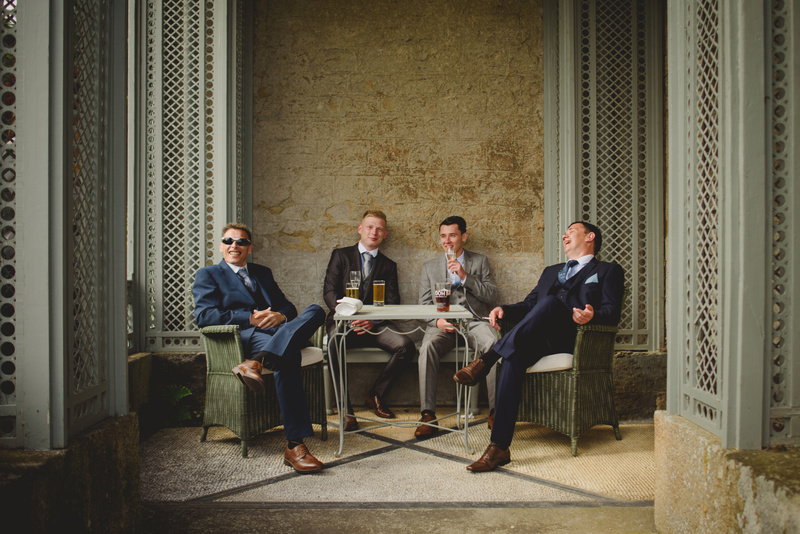 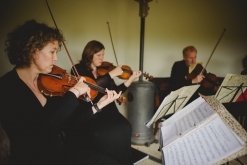 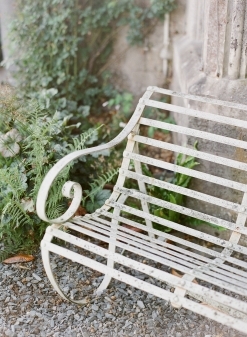 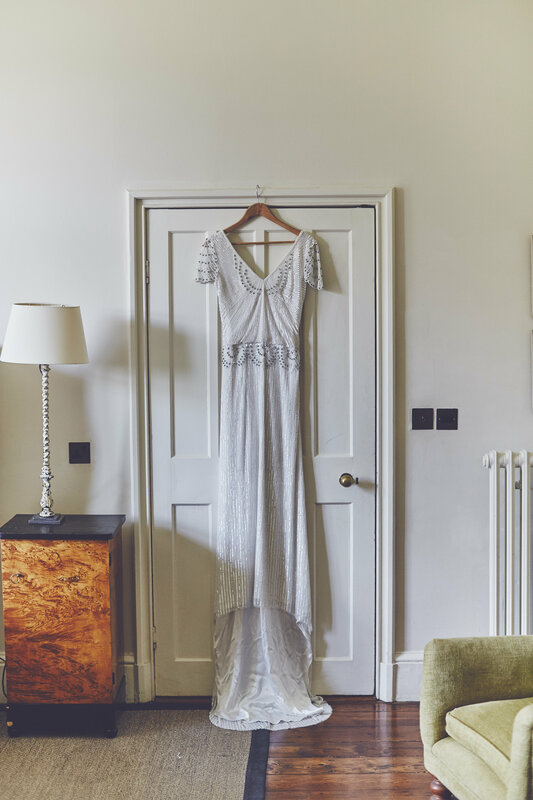 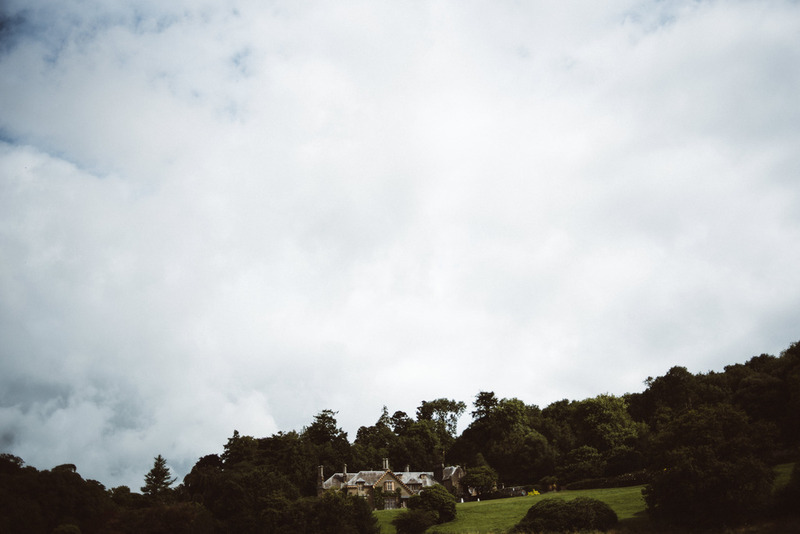 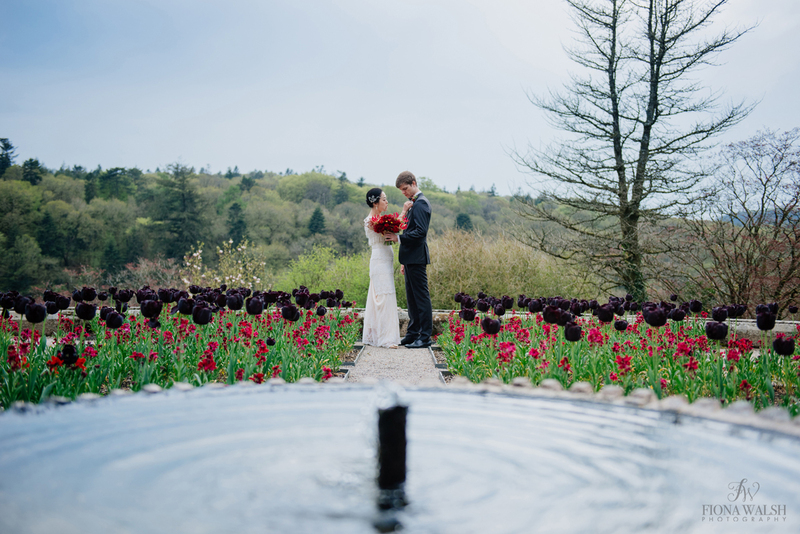 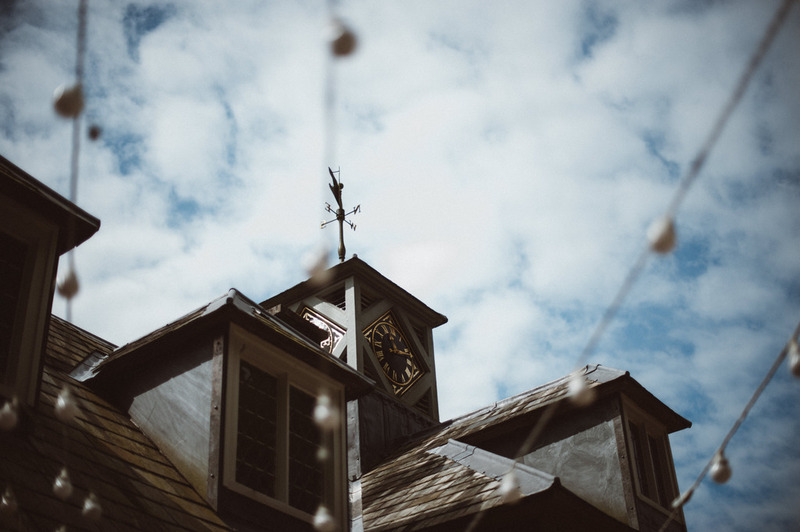 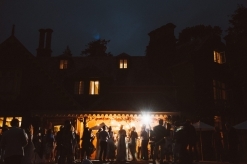 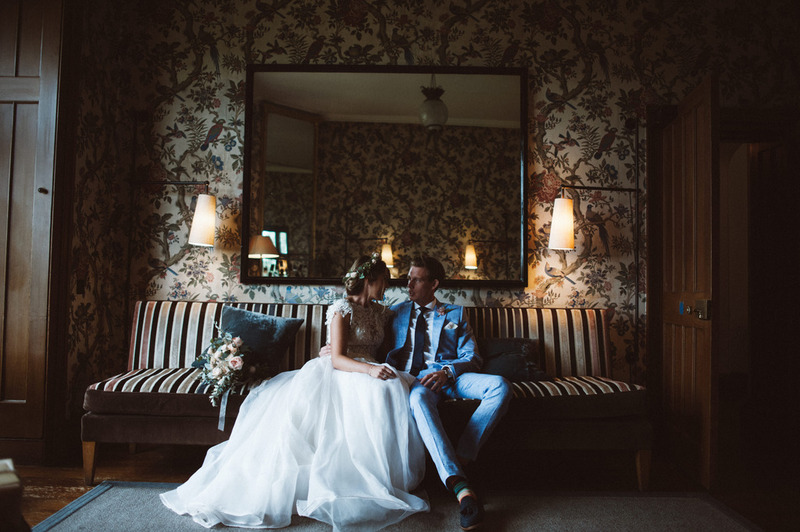 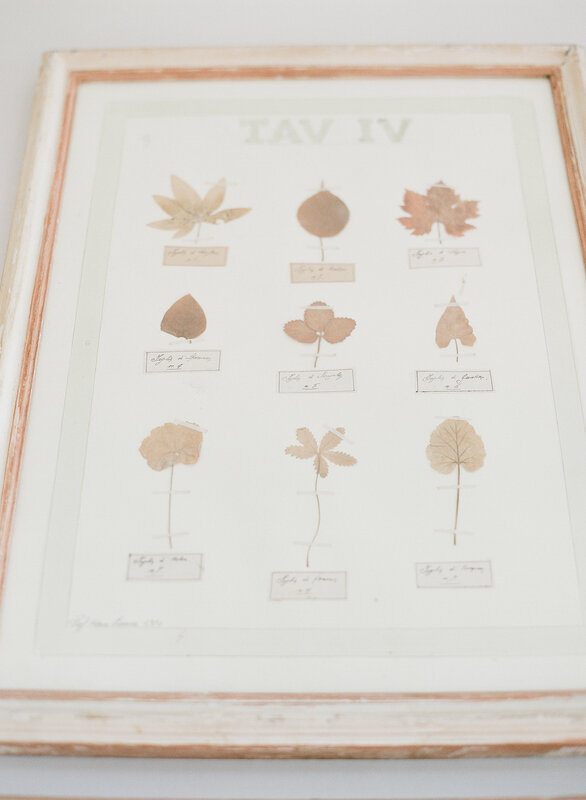 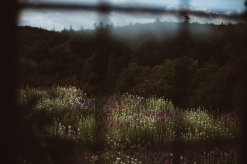 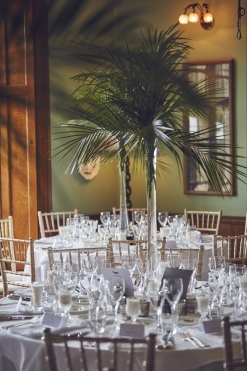 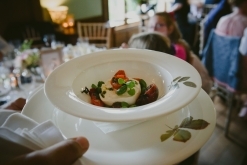 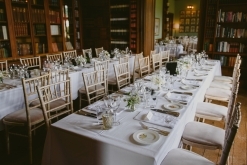 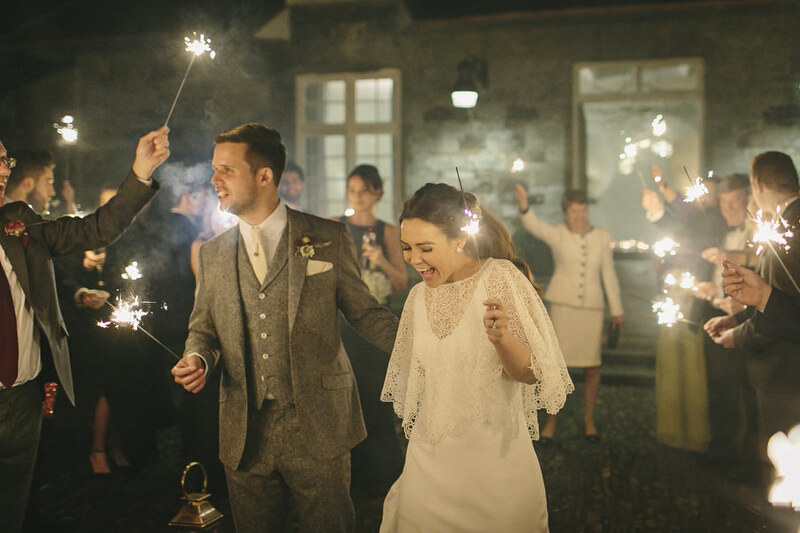 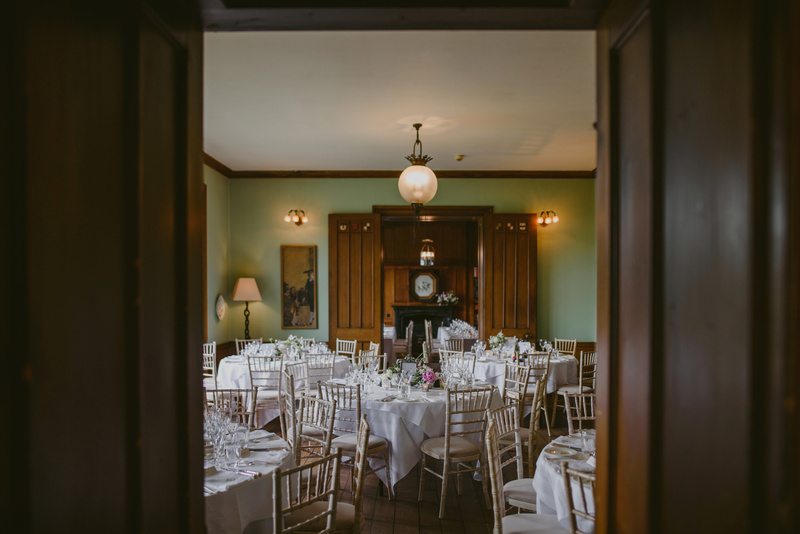 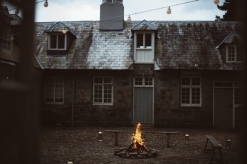 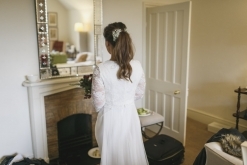 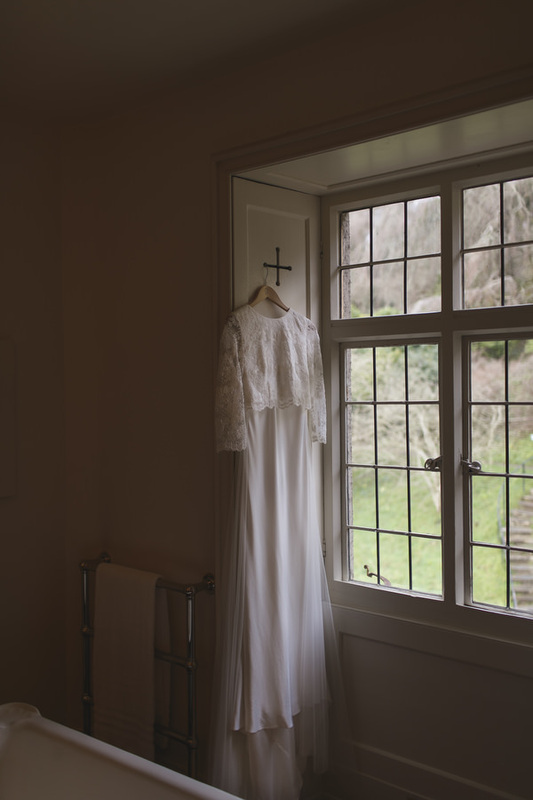 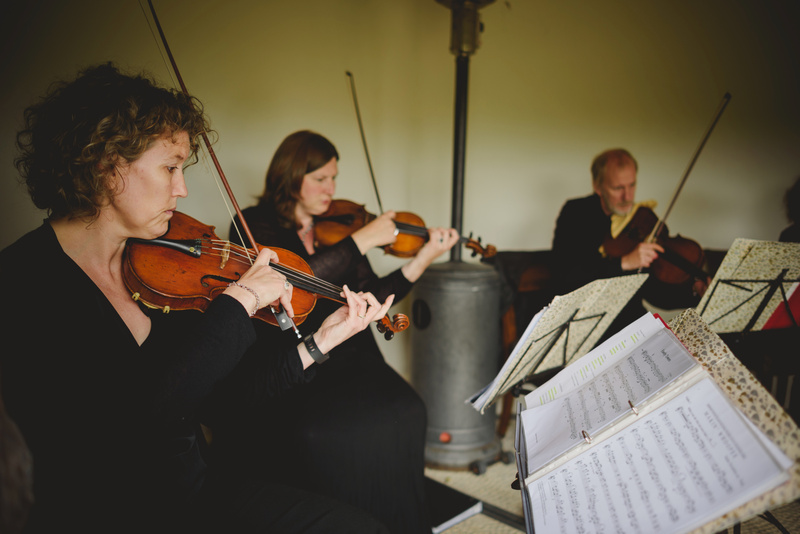 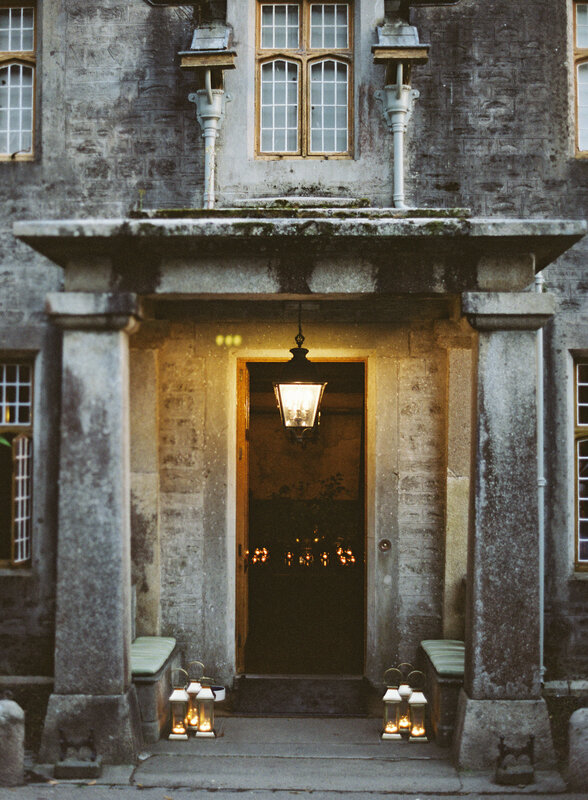 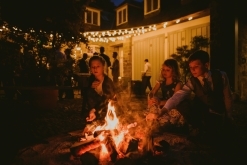 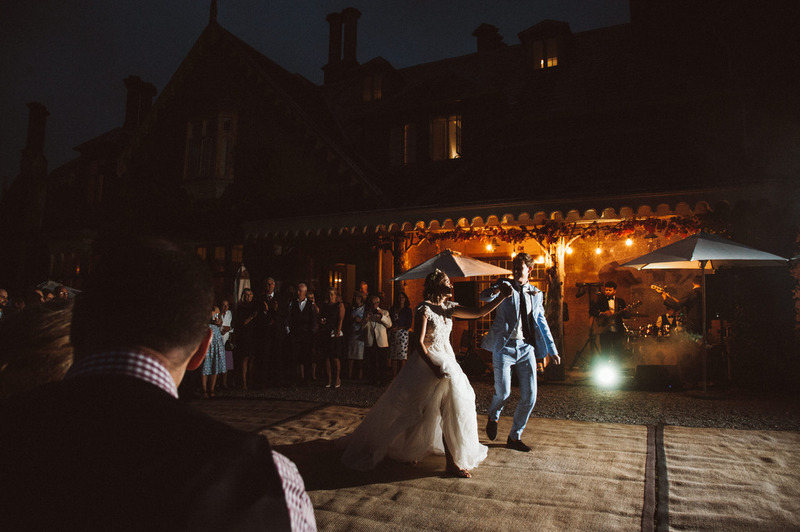 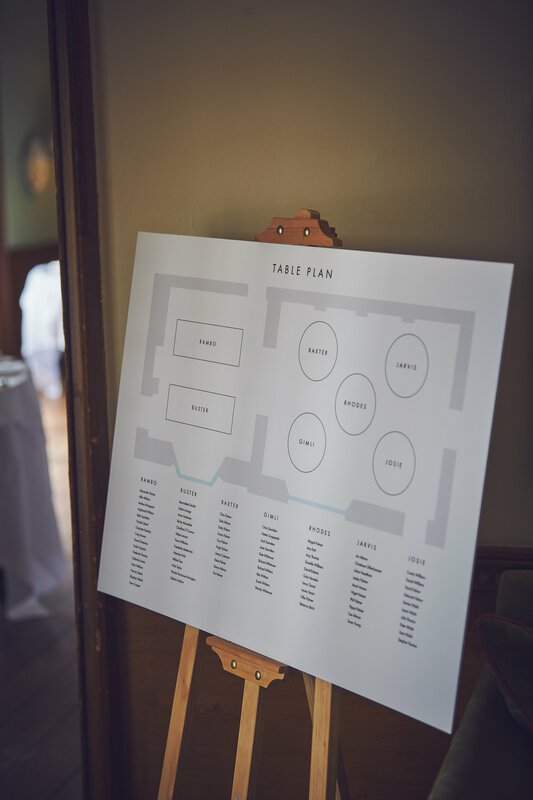 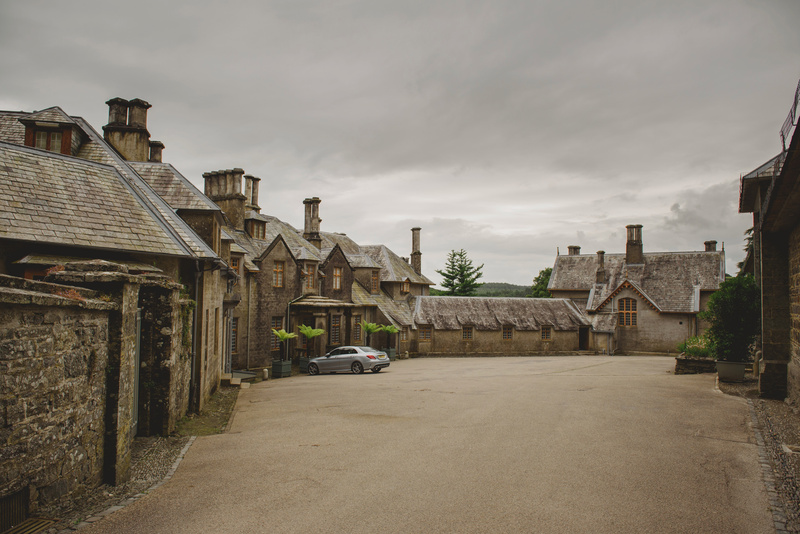 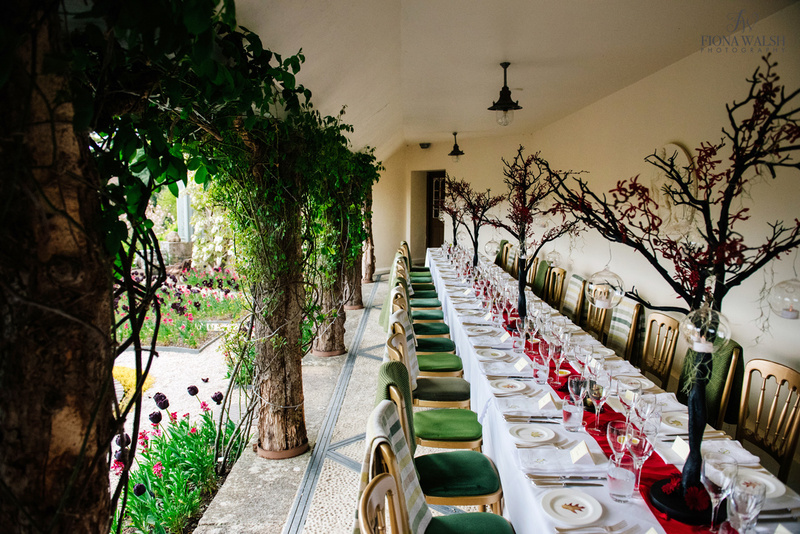 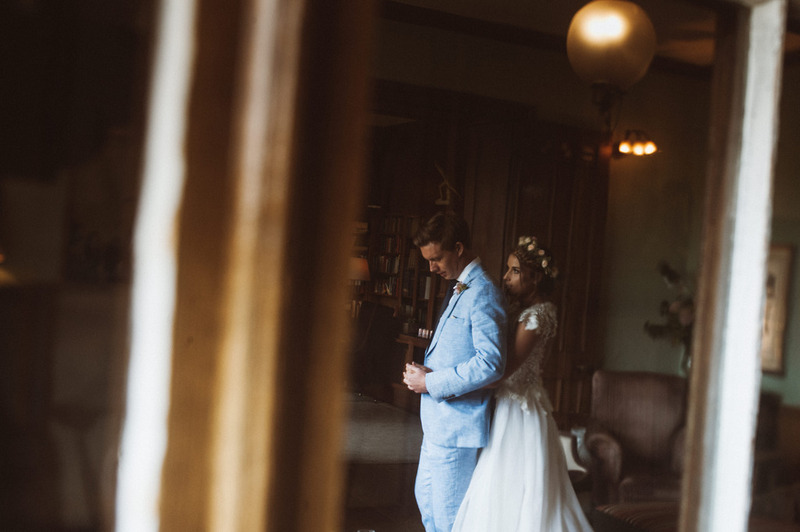 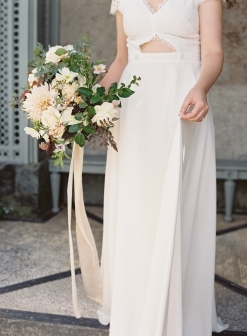 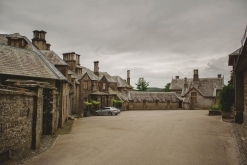 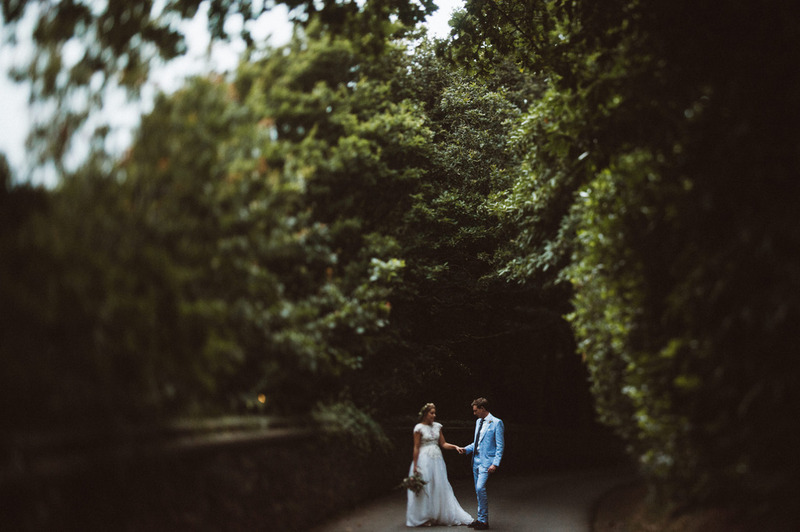 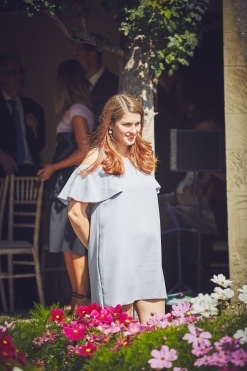 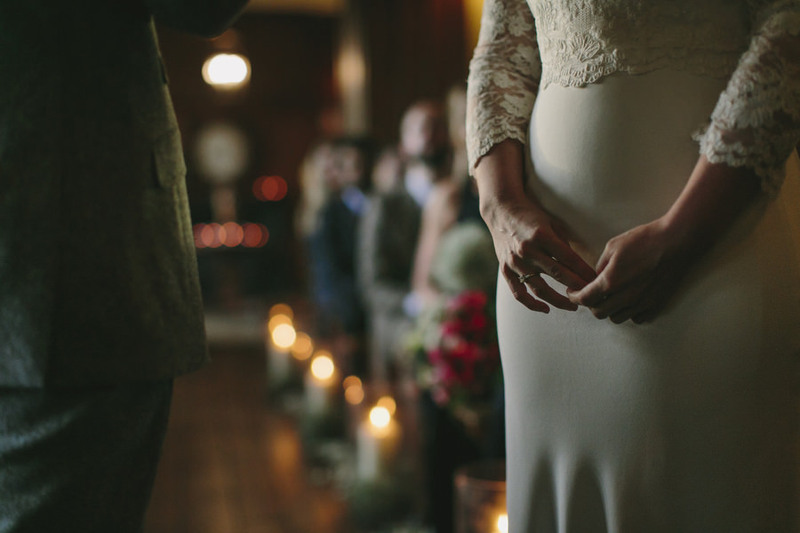 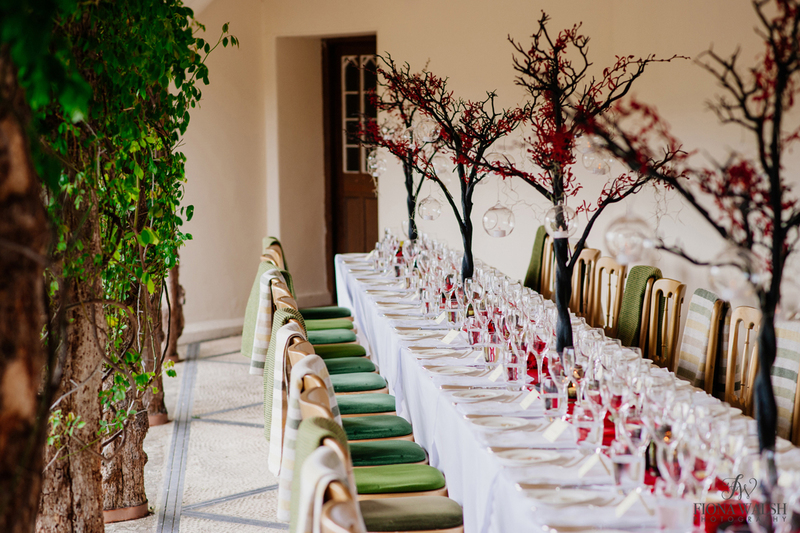 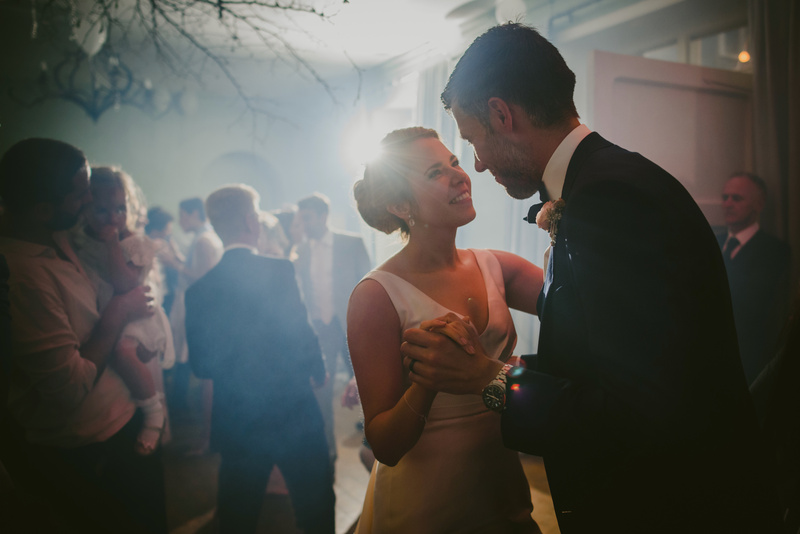 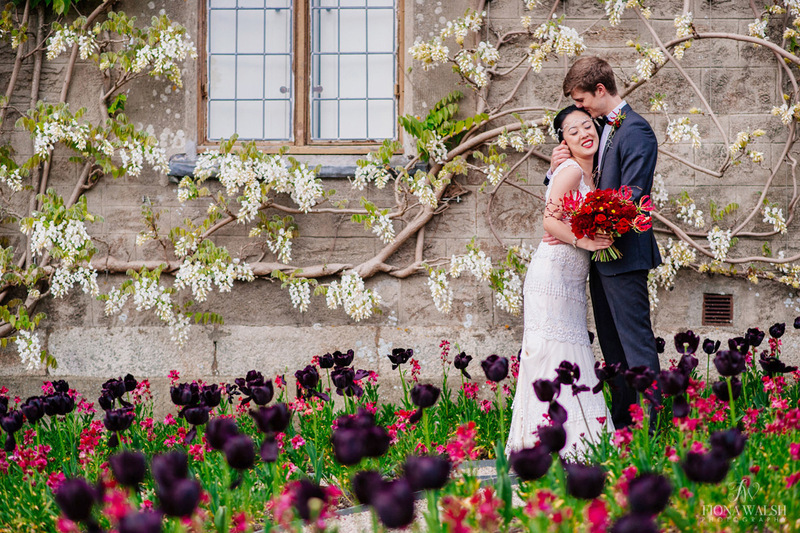 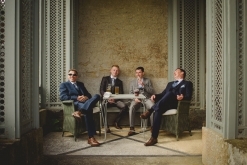 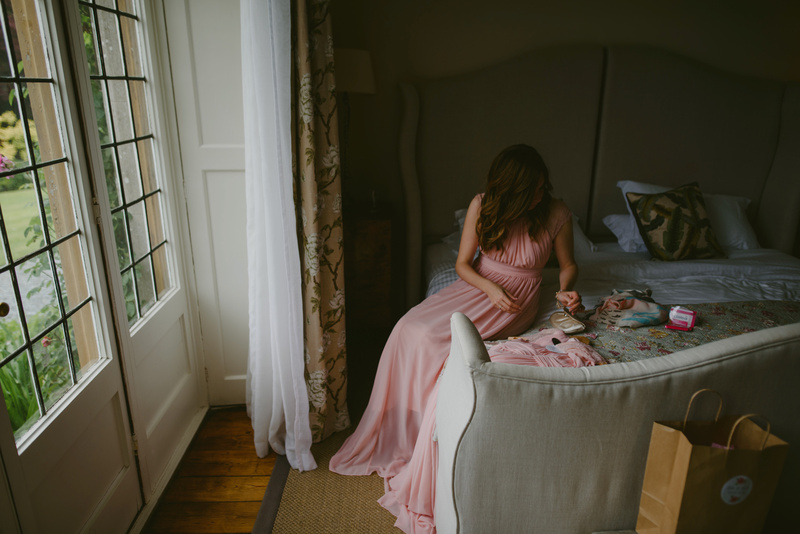 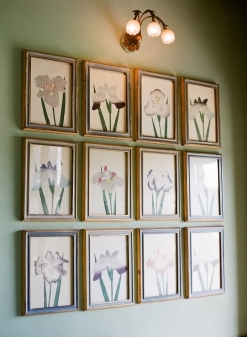 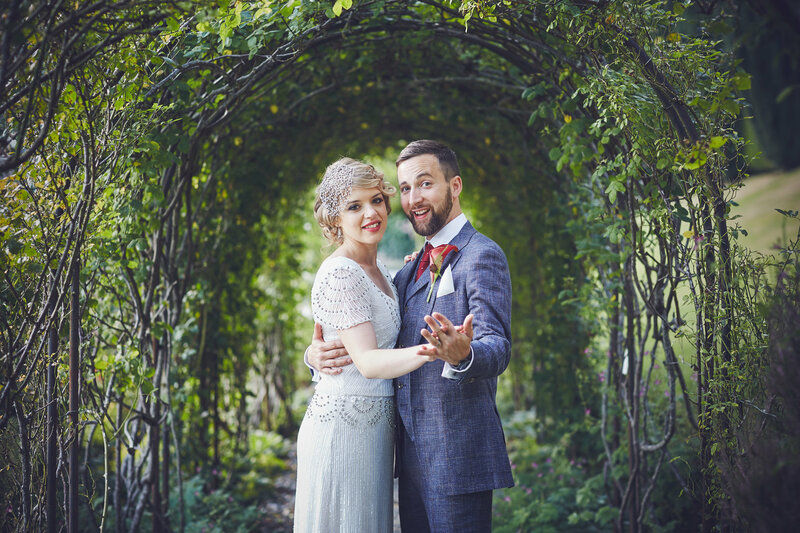 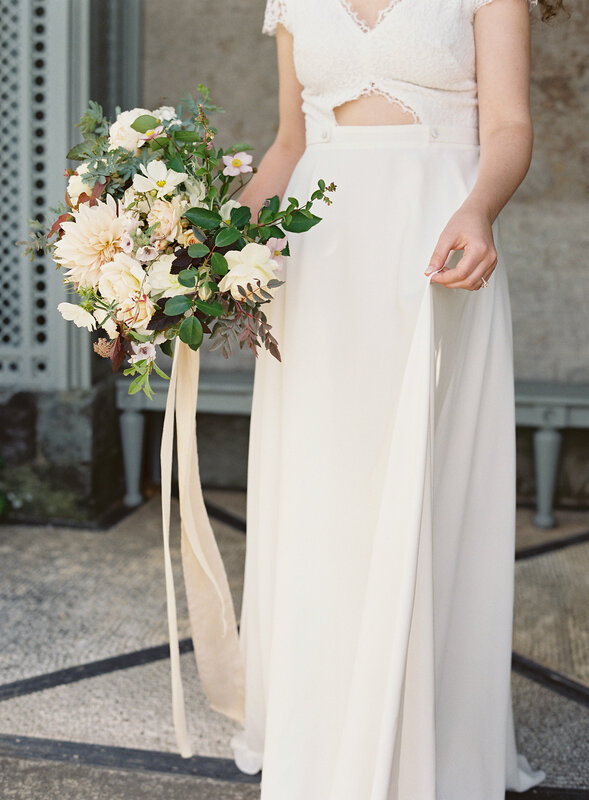 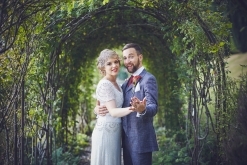 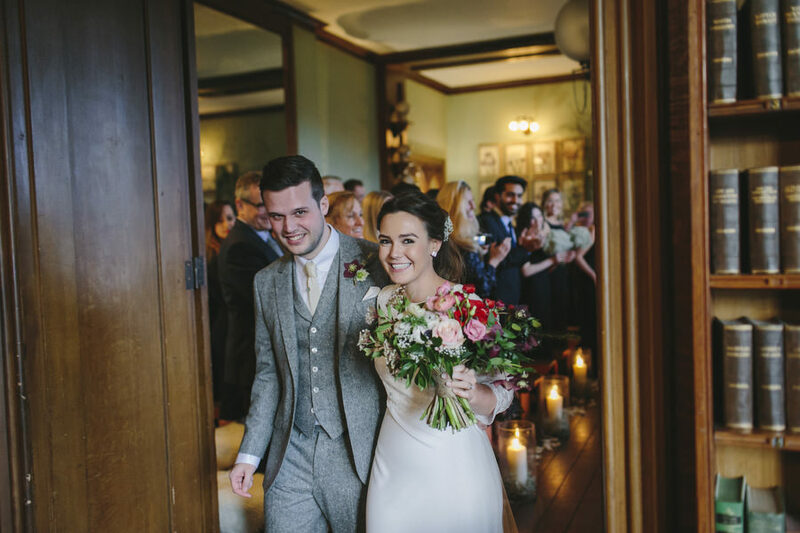 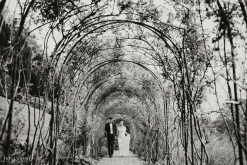 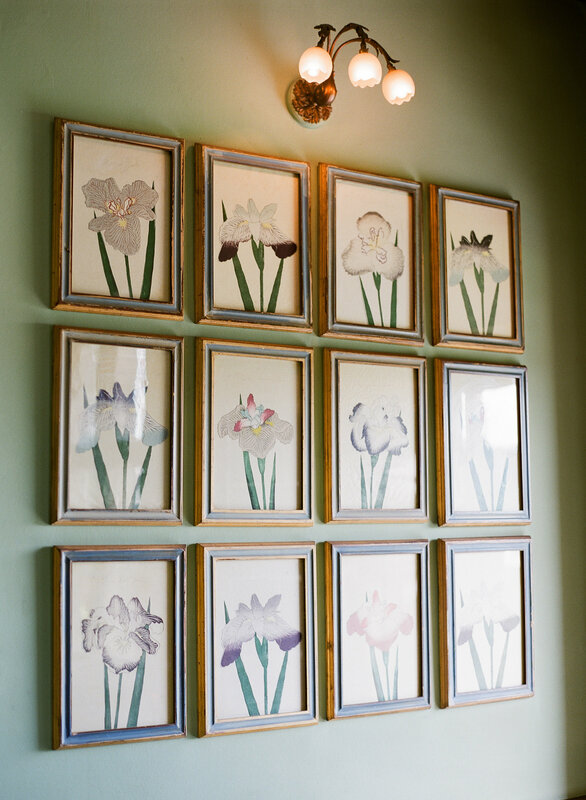 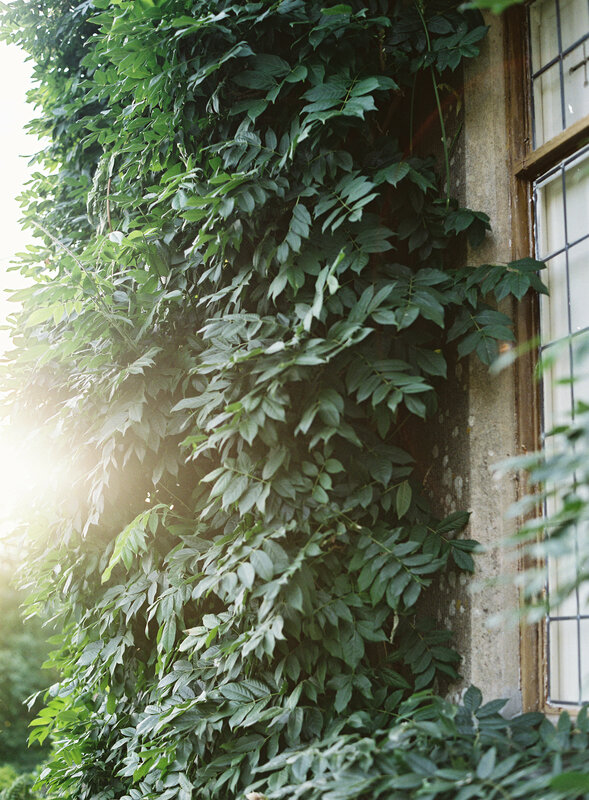 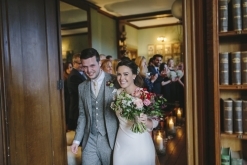 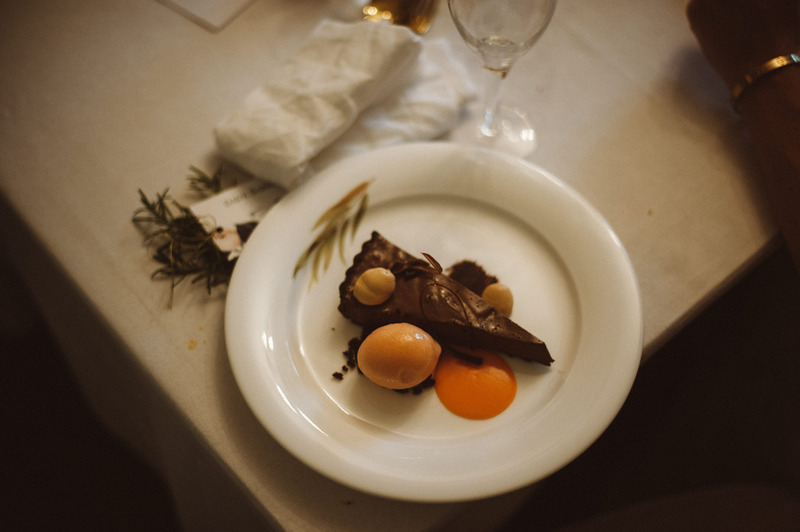 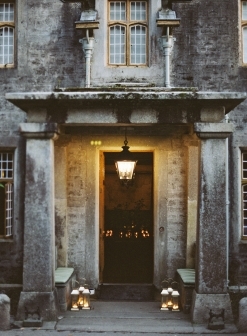 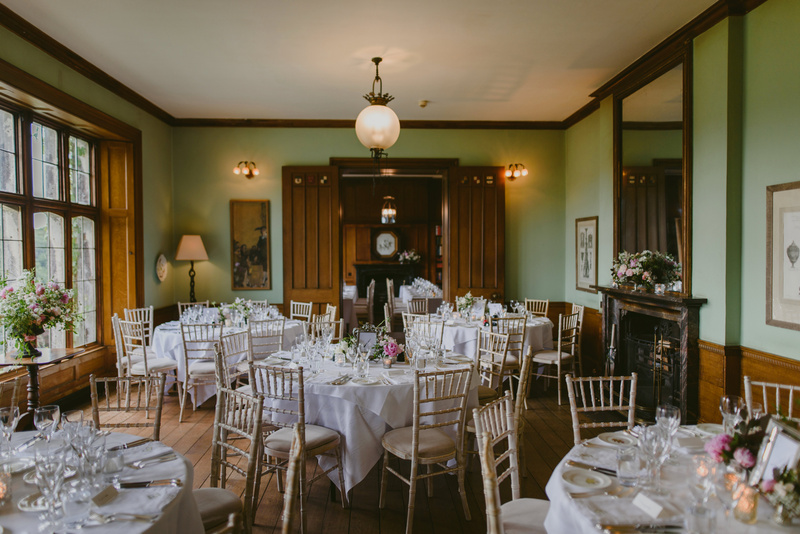 Hotel Endsleigh is the most magical place to celebrate your marriage. 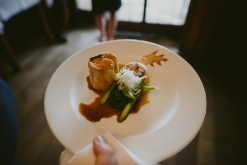 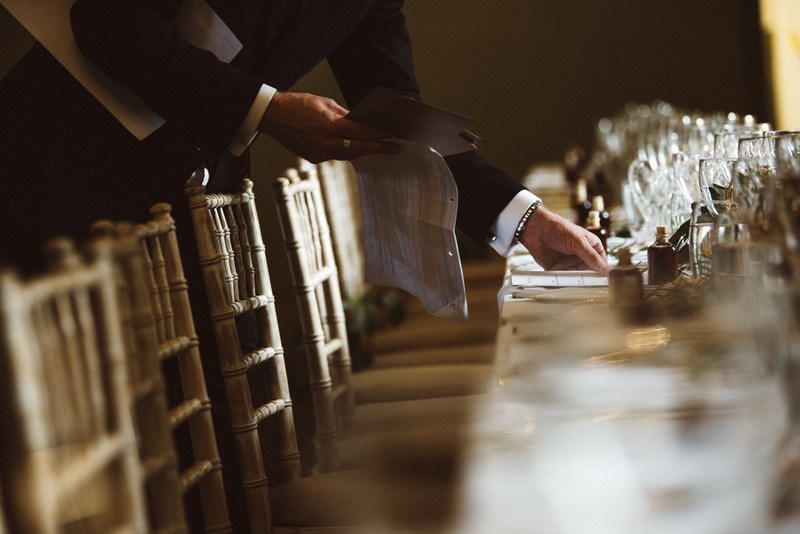 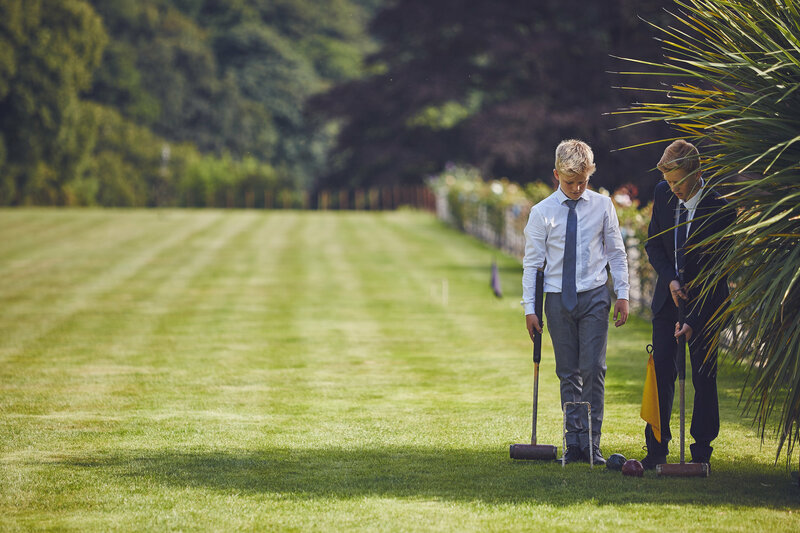 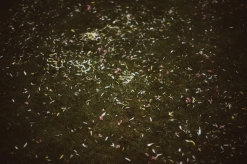 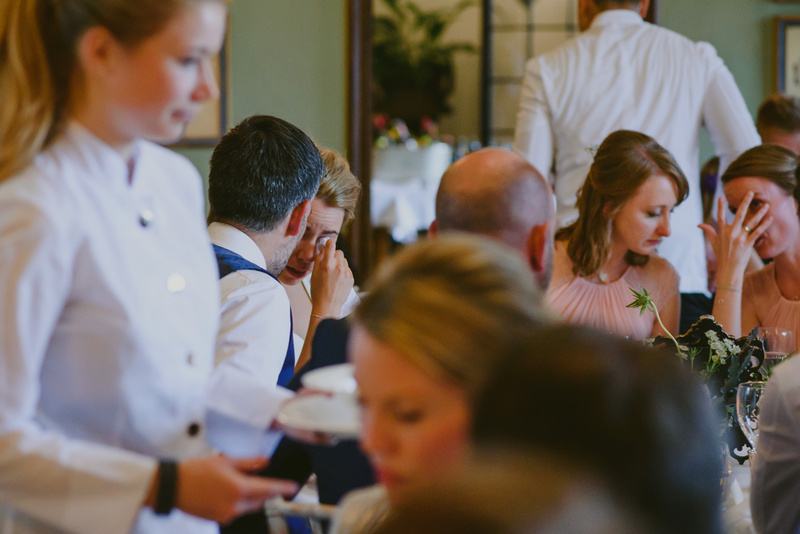 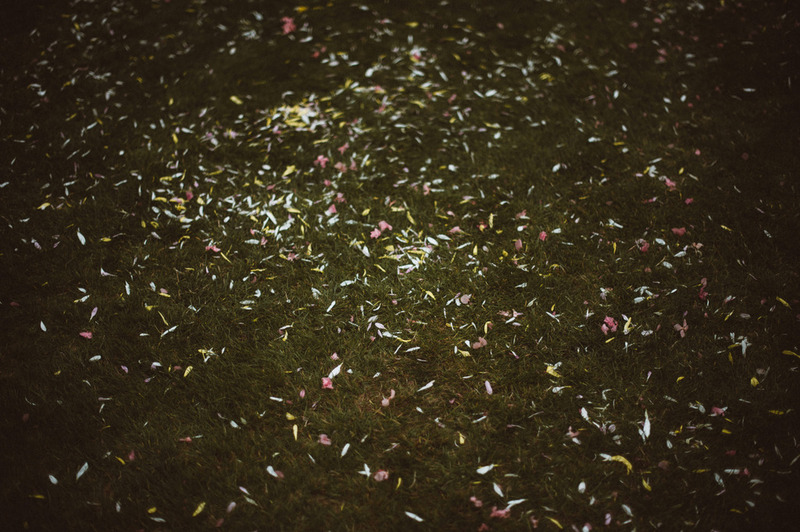 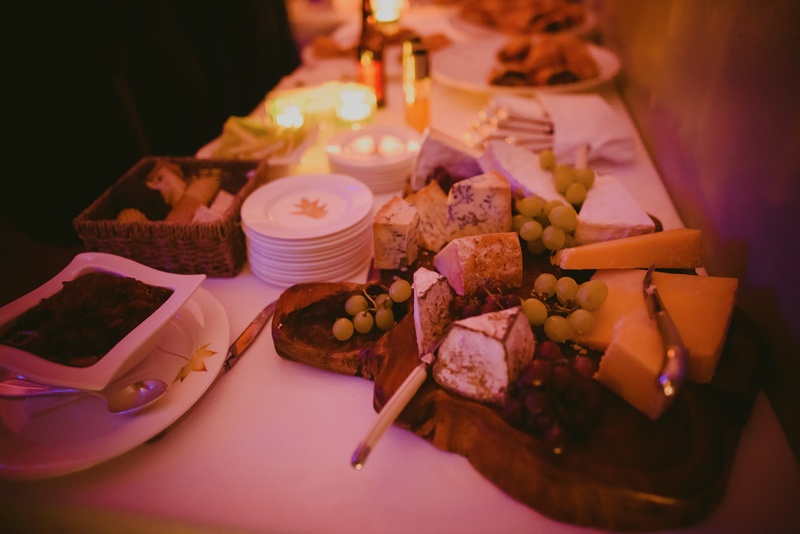 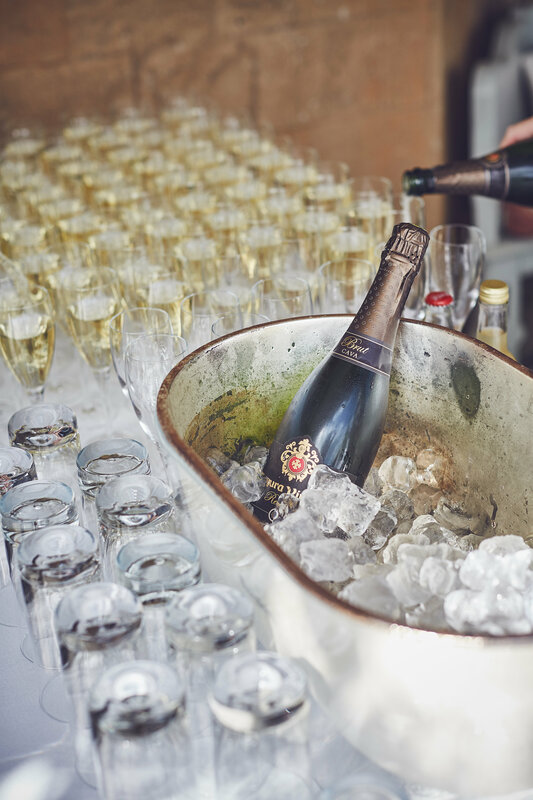 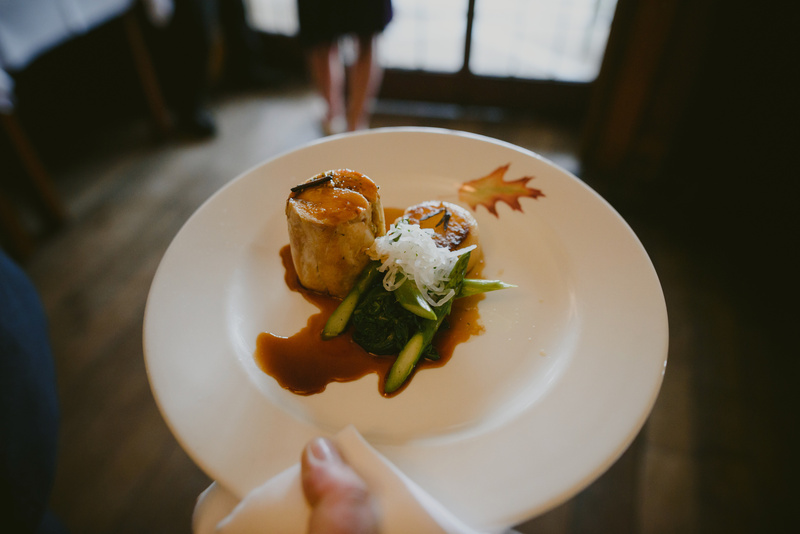 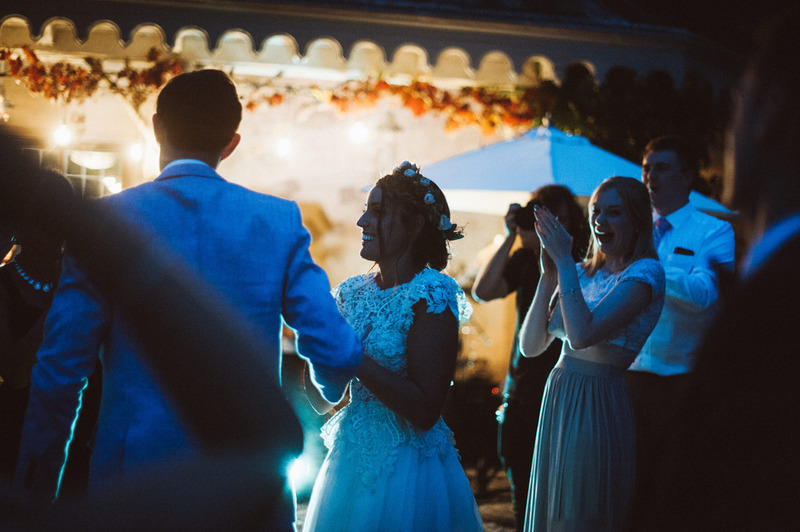 We will look after you at every stage, from setting the date to choosing the food…and even sweeping up the confetti afterwards. 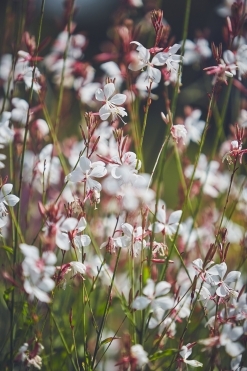 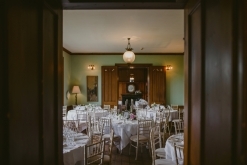 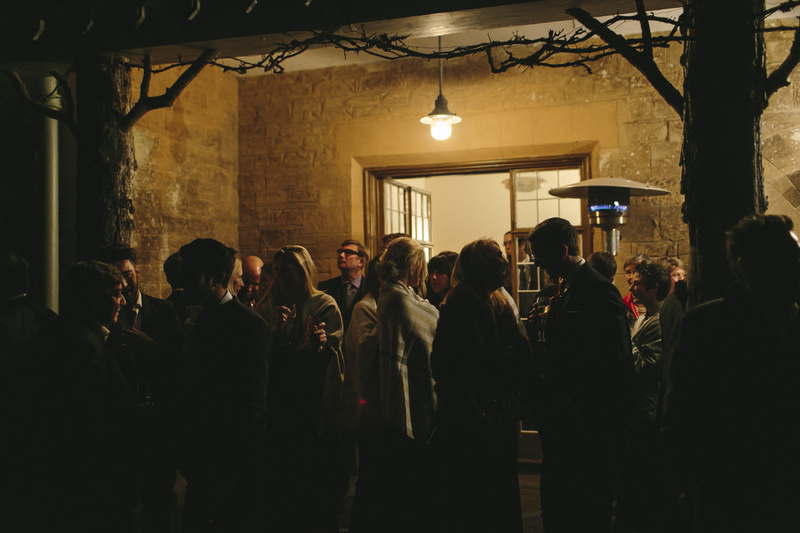 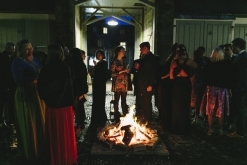 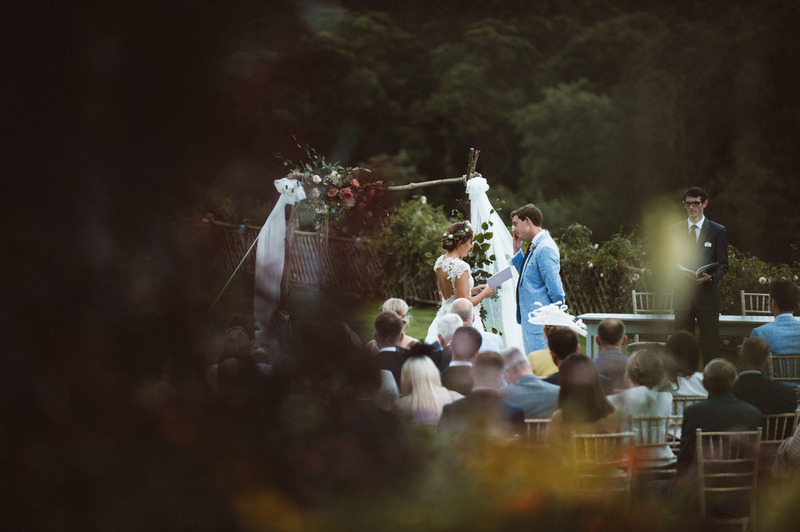 We can accommodate weddings of all sizes; from an intimate ceremony for two, to a marquee on the lawn for 150. 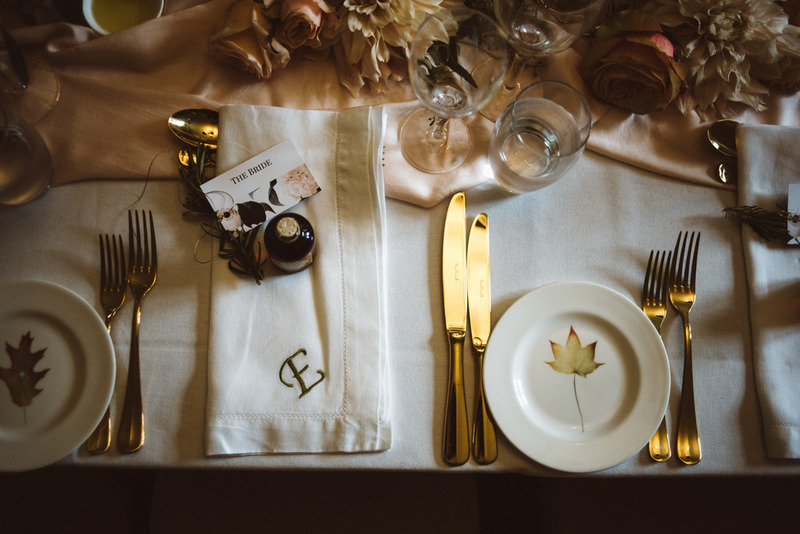 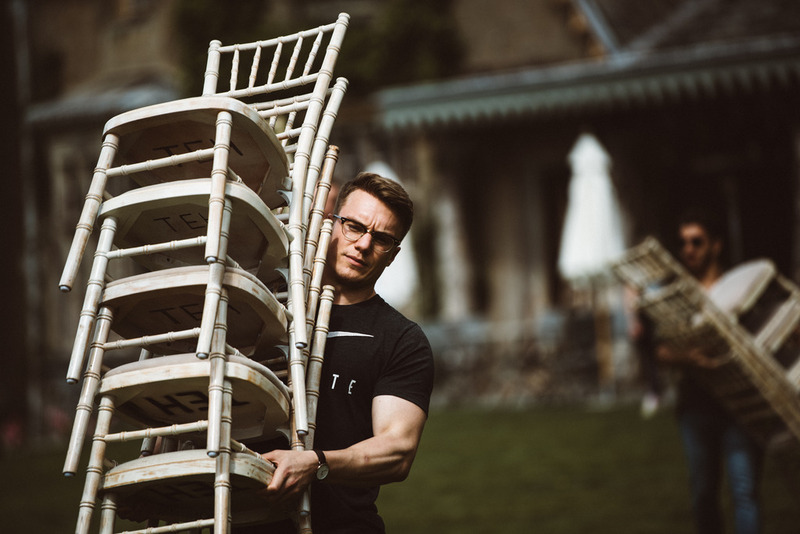 Every wedding is bespoke. This is your wedding and we do everything possible to make your dream come true. 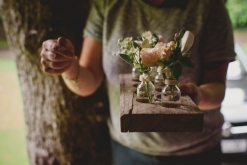 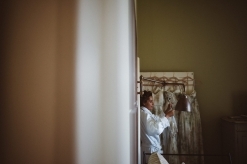 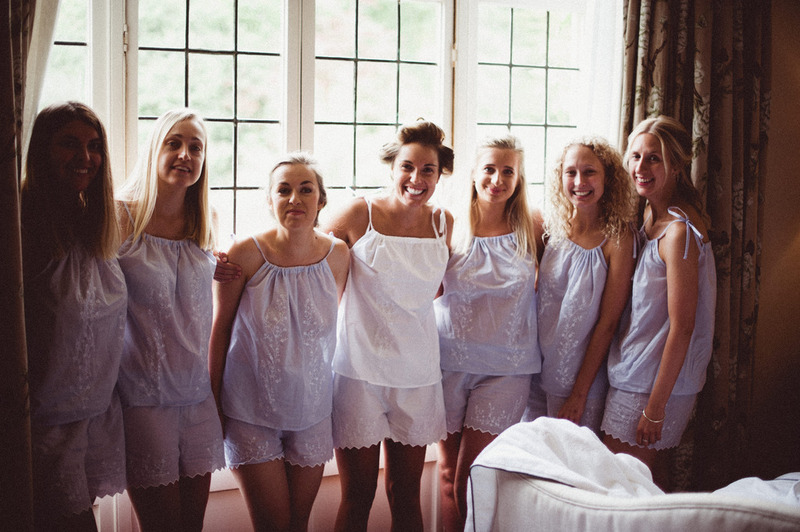 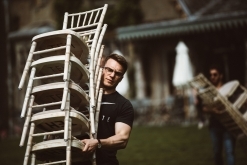 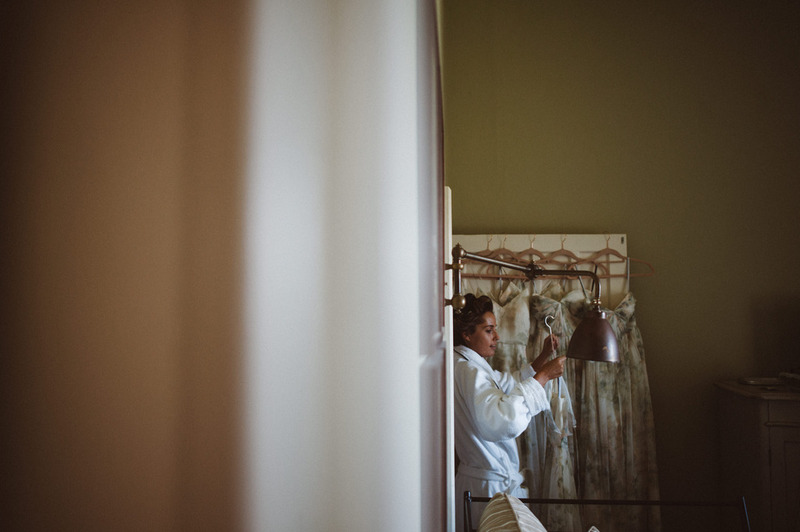 For this reason we don’t have wedding packages – there is no ‘one size fits all’. 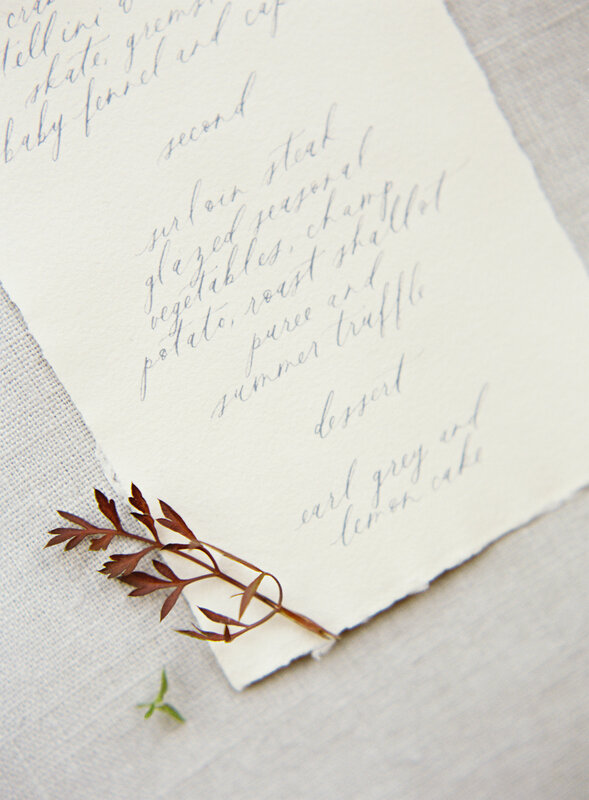 You let us know what you want from the occasion and we prepare a quote accordingly. 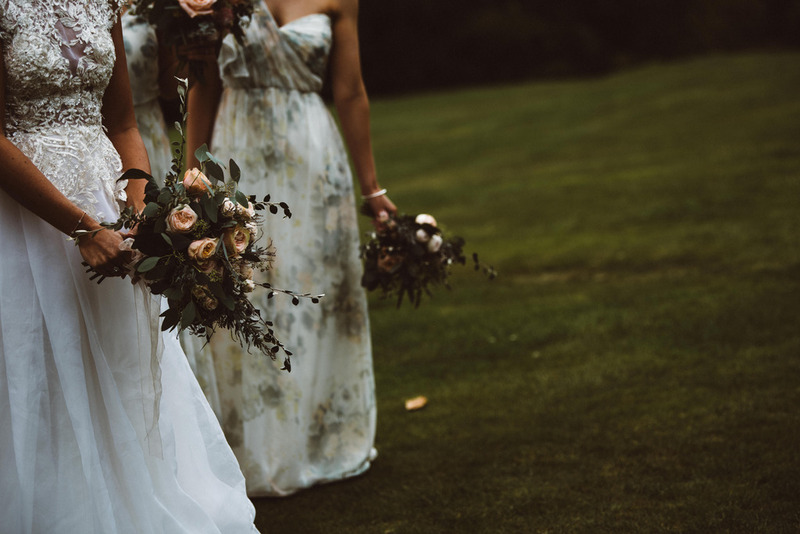 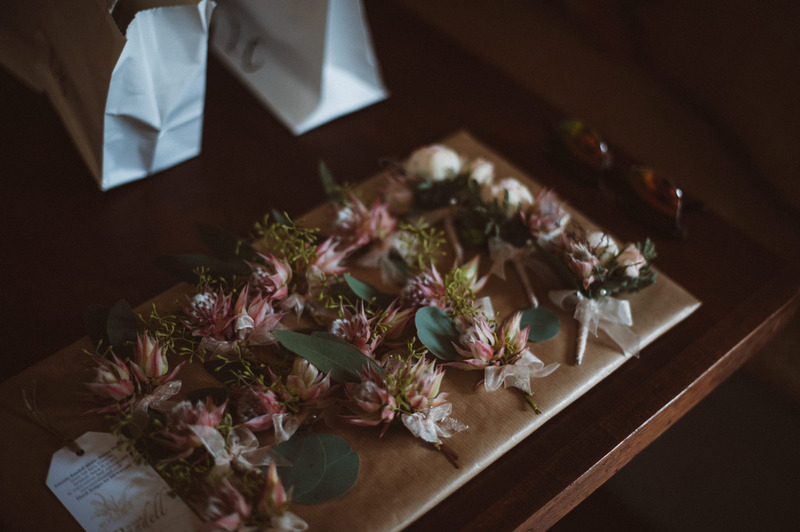 The link below will give you an idea of costs involved but please feel free to call us to discuss your wedding in more detail. 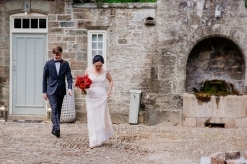 Of course we are always happy to show you around by prior arrangement. 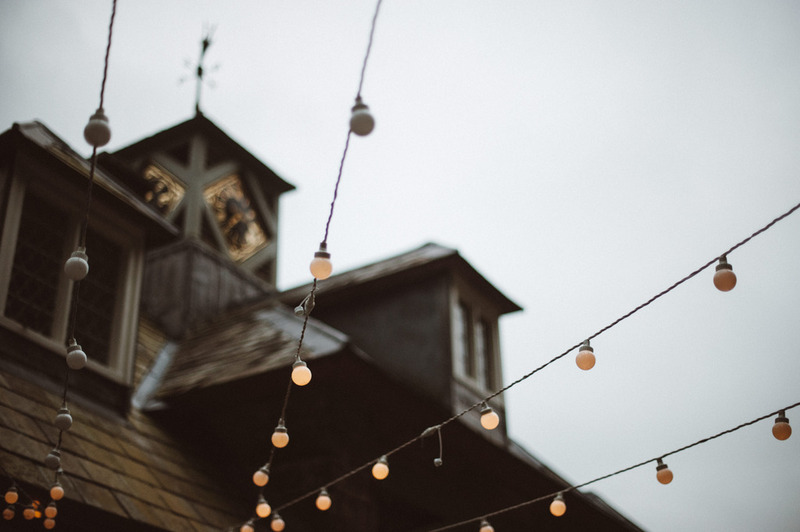 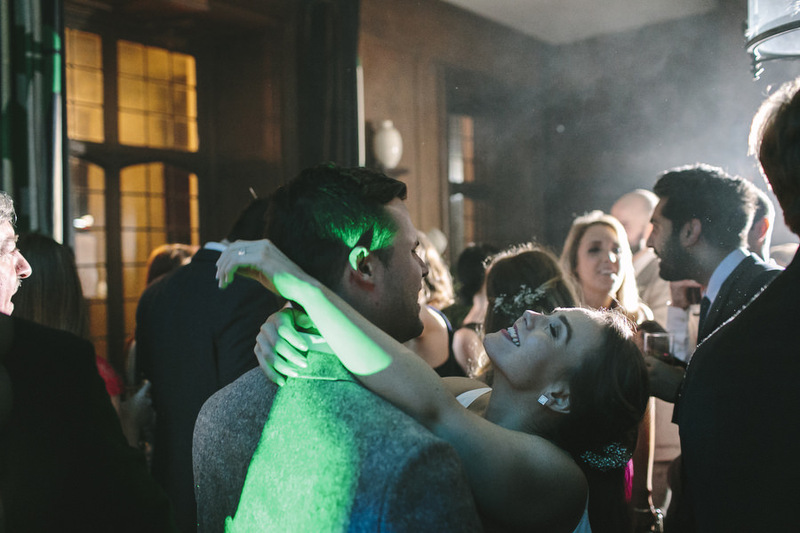 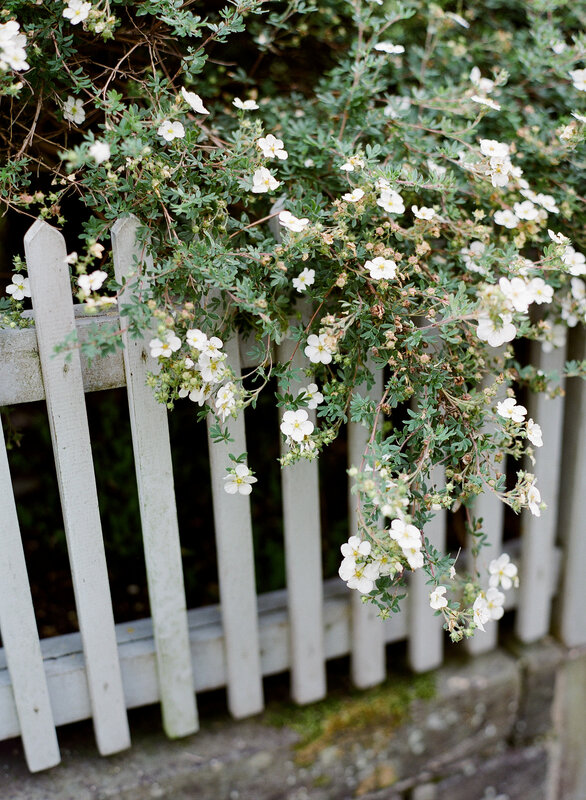 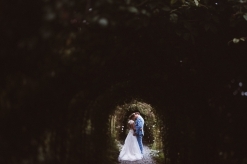 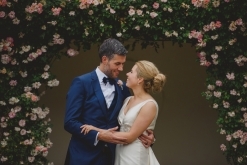 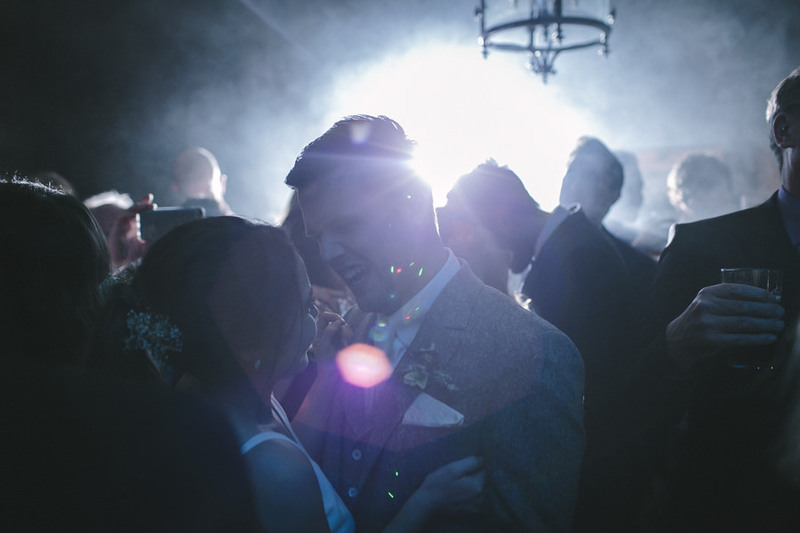 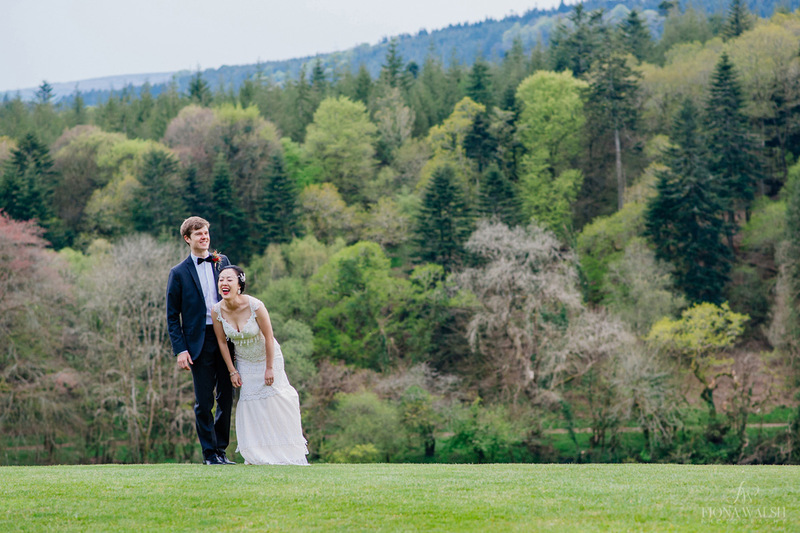 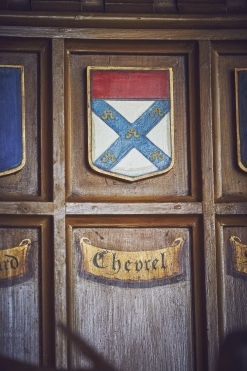 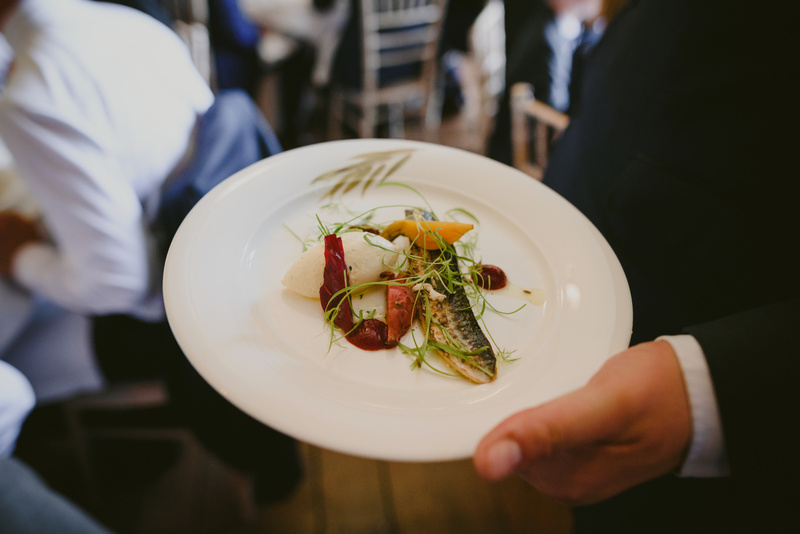 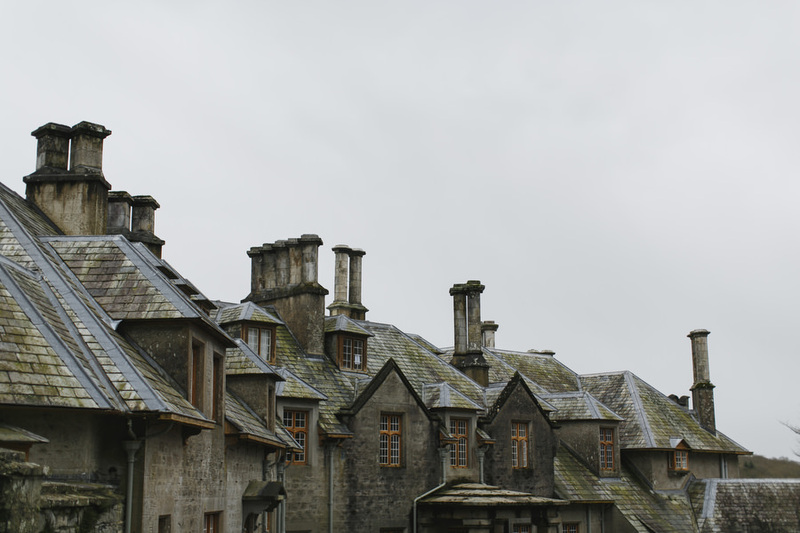 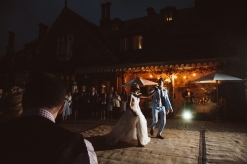 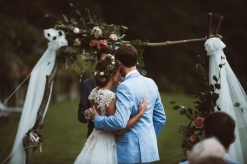 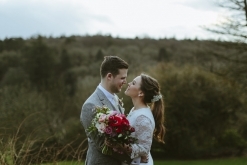 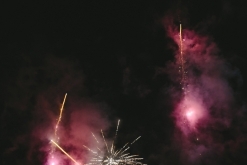 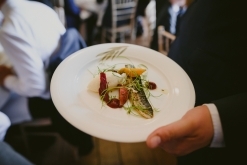 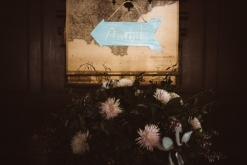 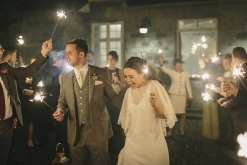 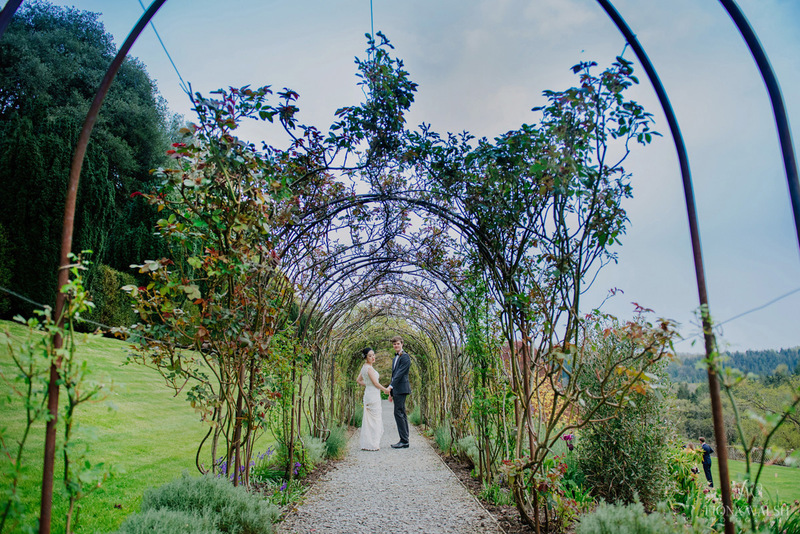 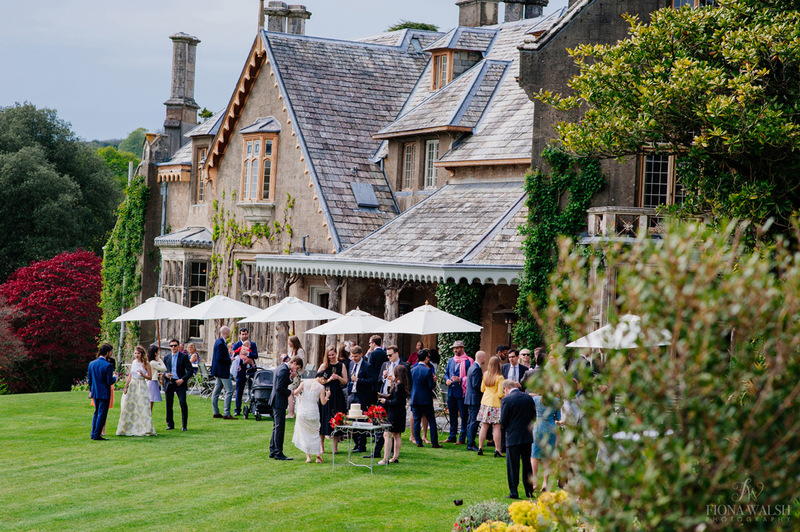 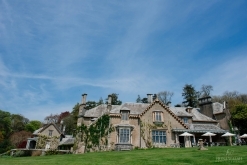 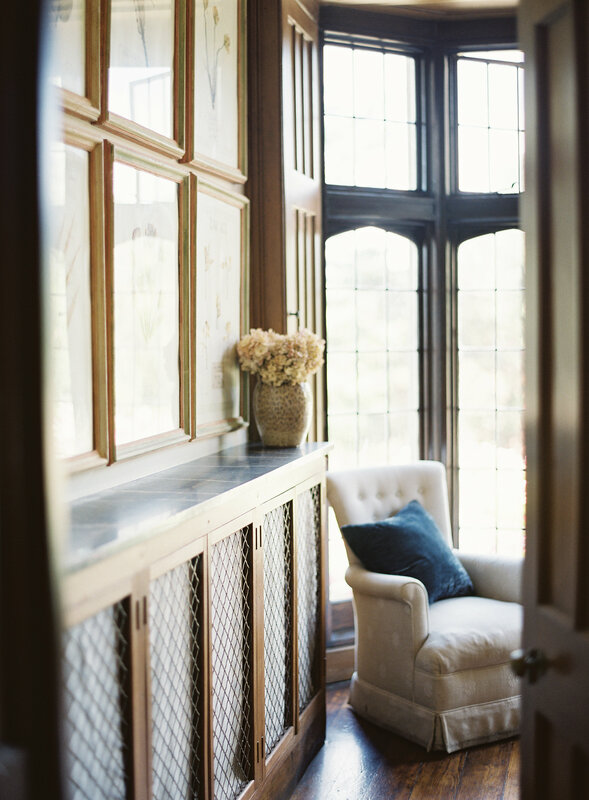 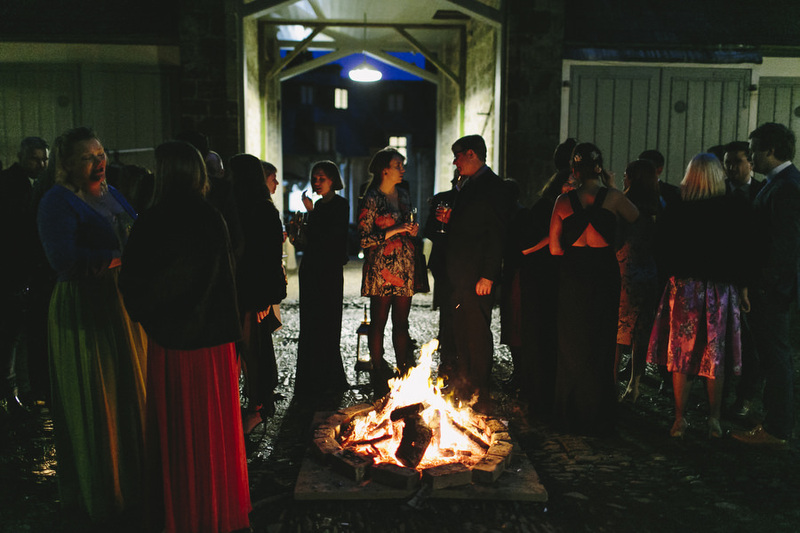 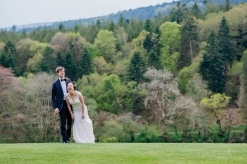 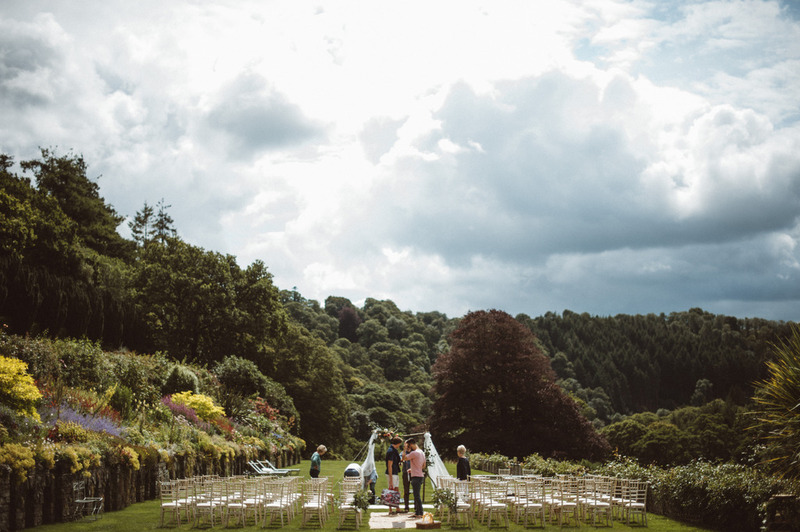 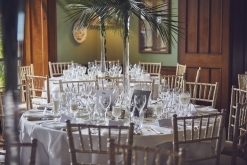 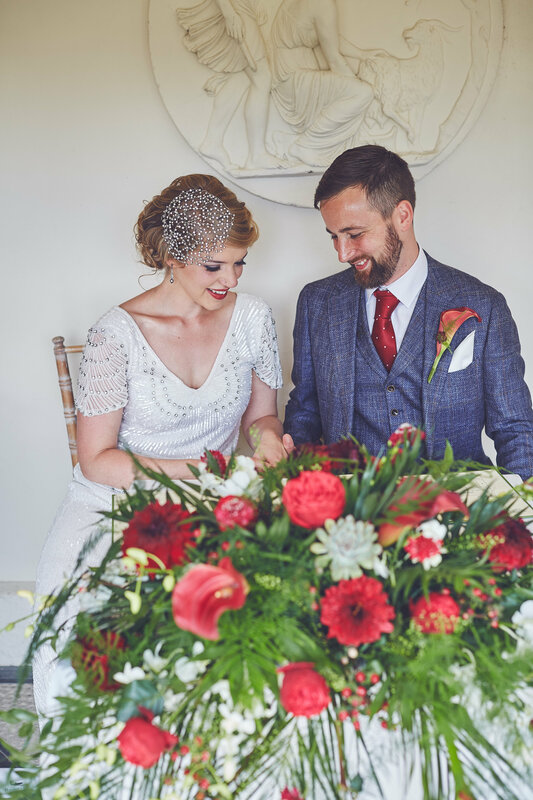 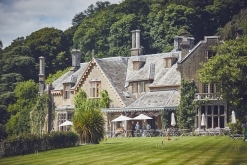 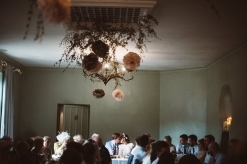 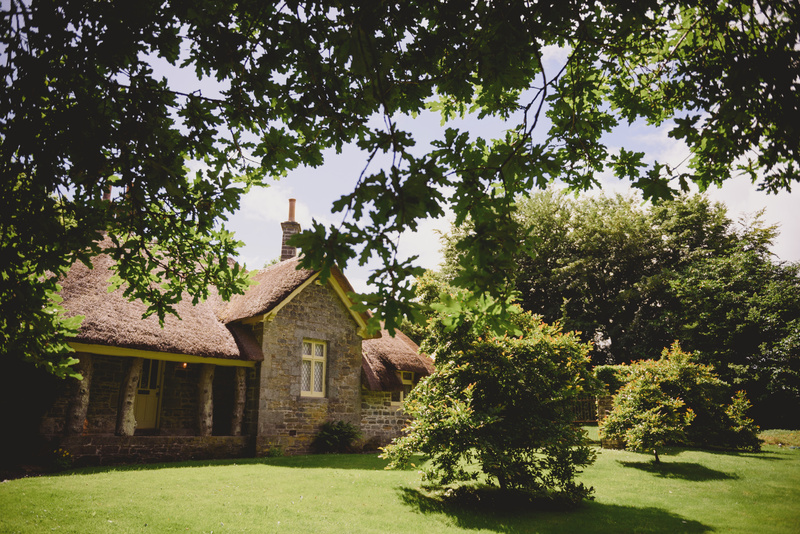 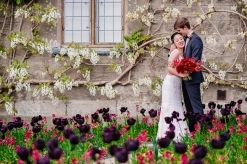 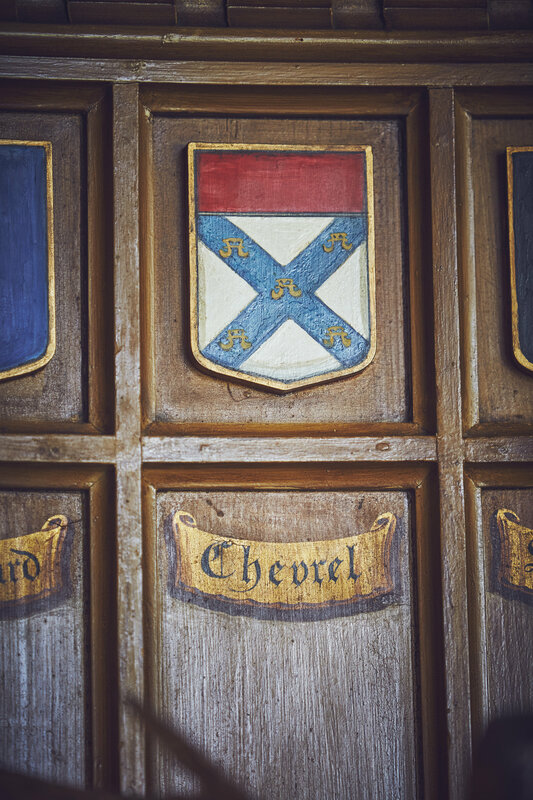 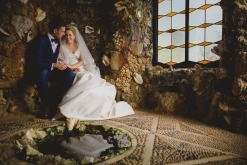 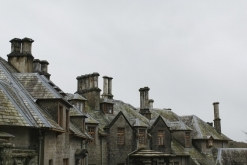 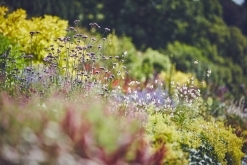 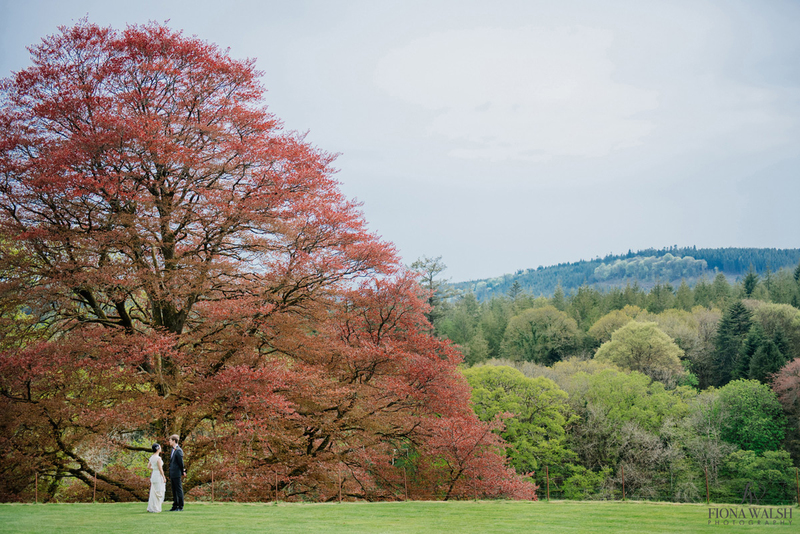 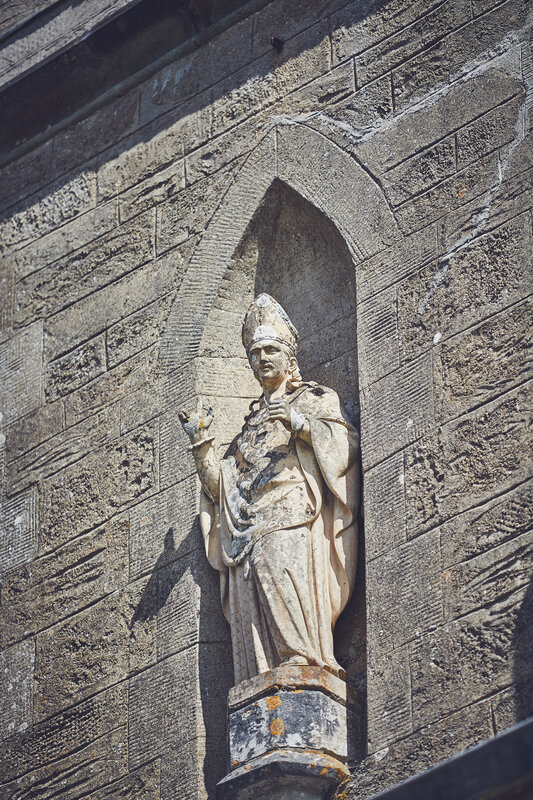 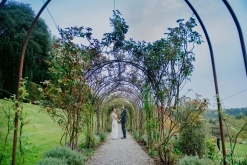 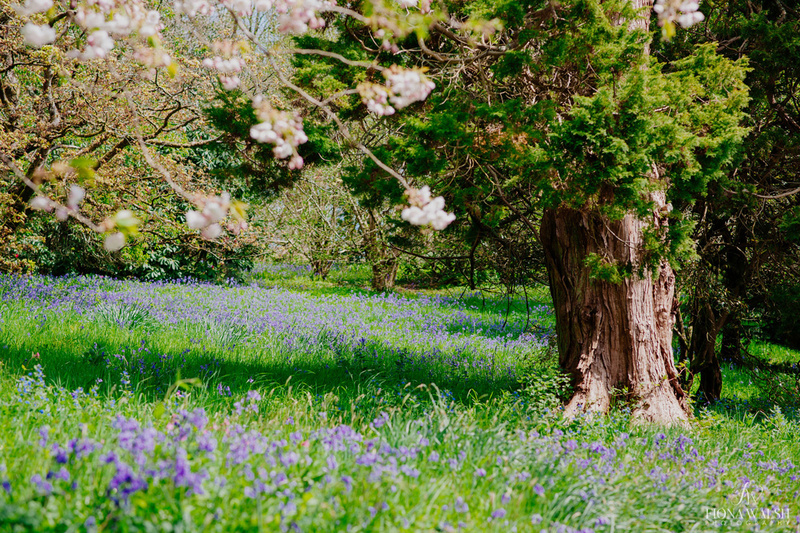 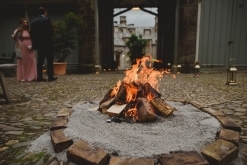 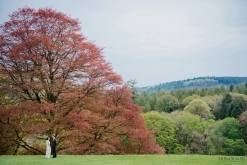 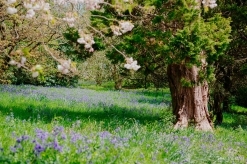 The ultimate Endsleigh wedding is an exclusive-use weekend. 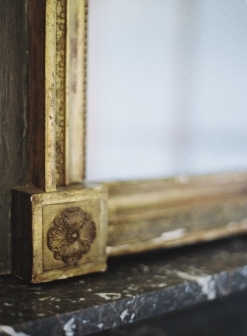 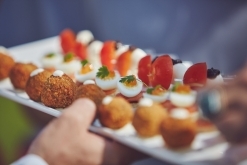 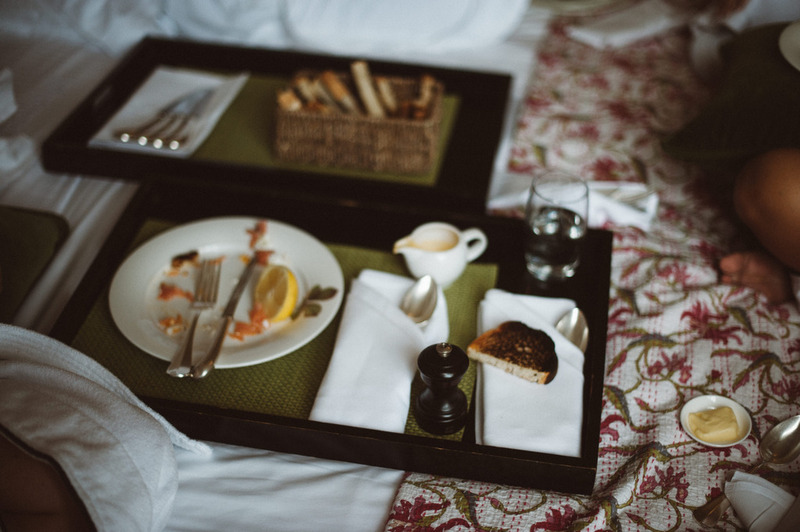 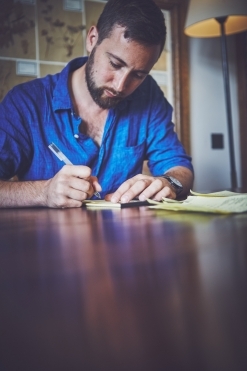 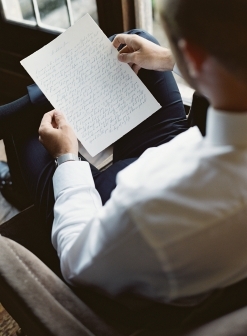 Enjoy having the place to yourselves with staff to cater to your every need. 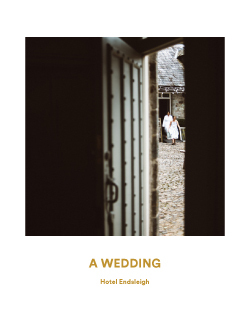 This book will give you an idea of what an exclusive two night wedding at Endsleigh might look like and what the cost might be.